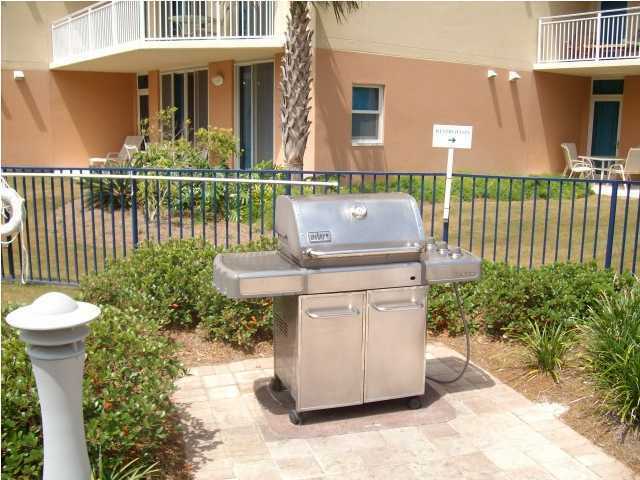 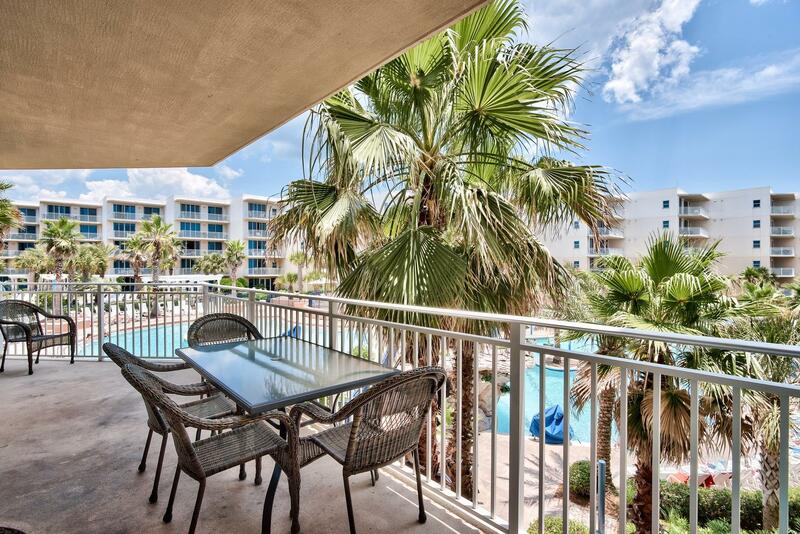 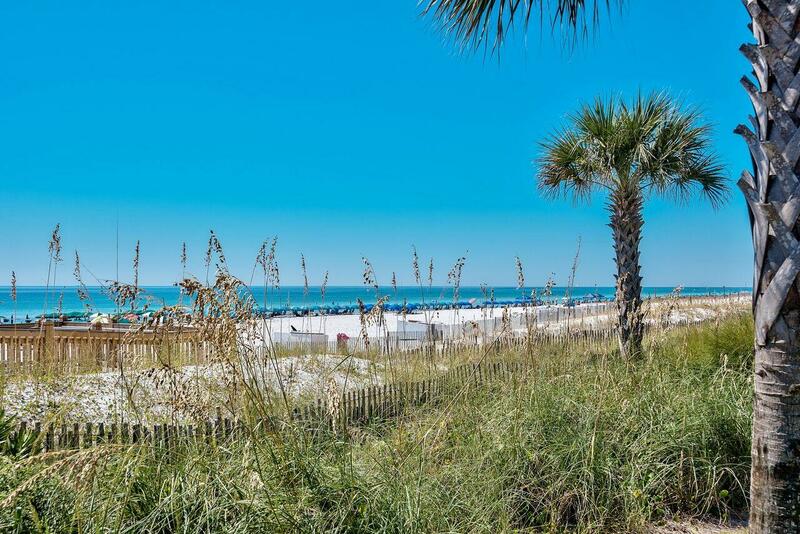 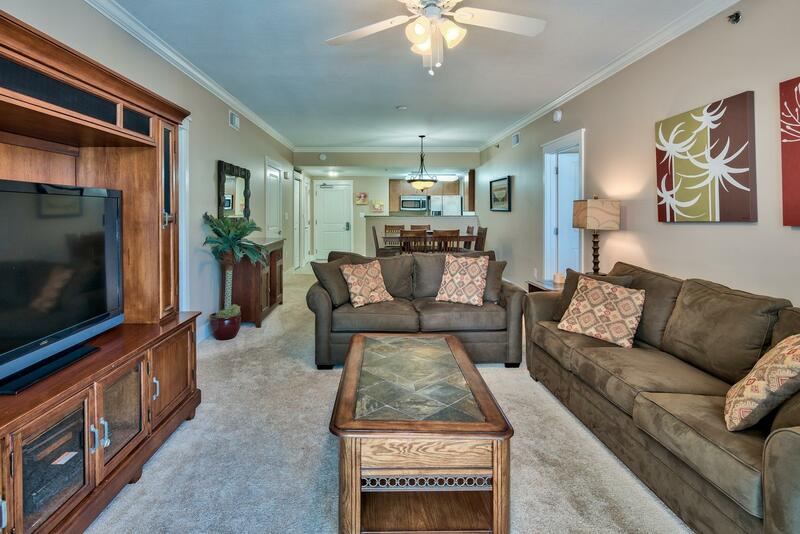 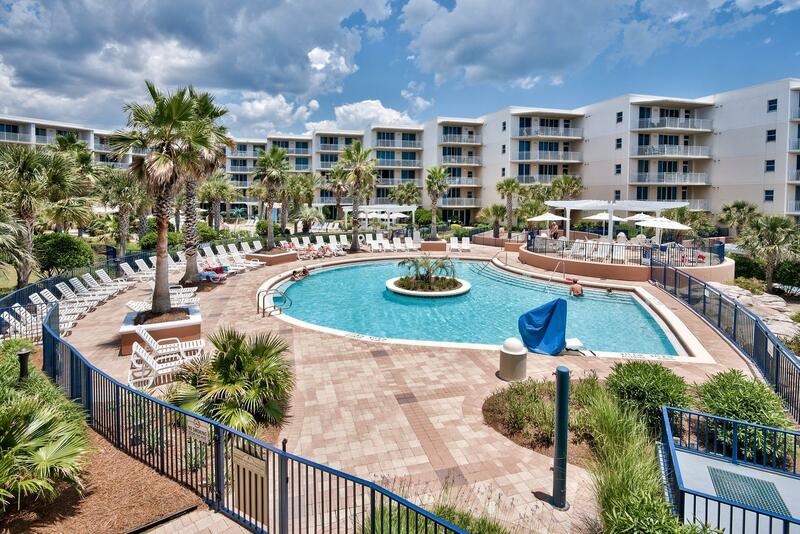 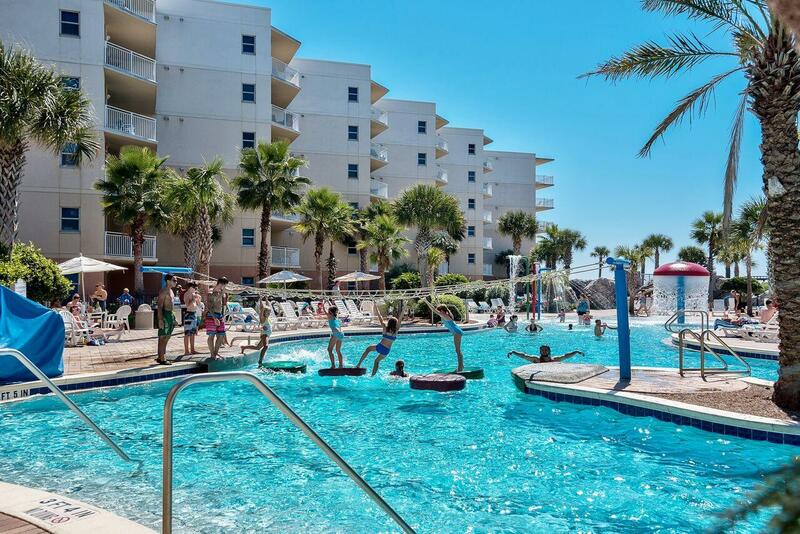 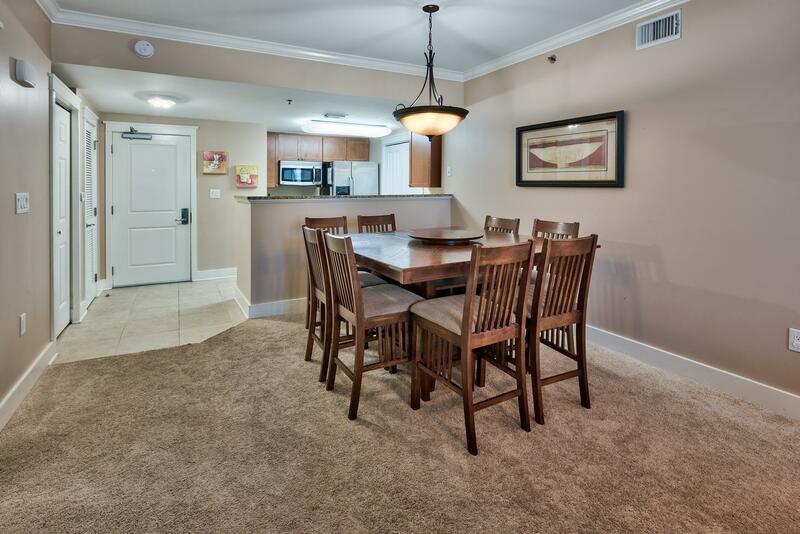 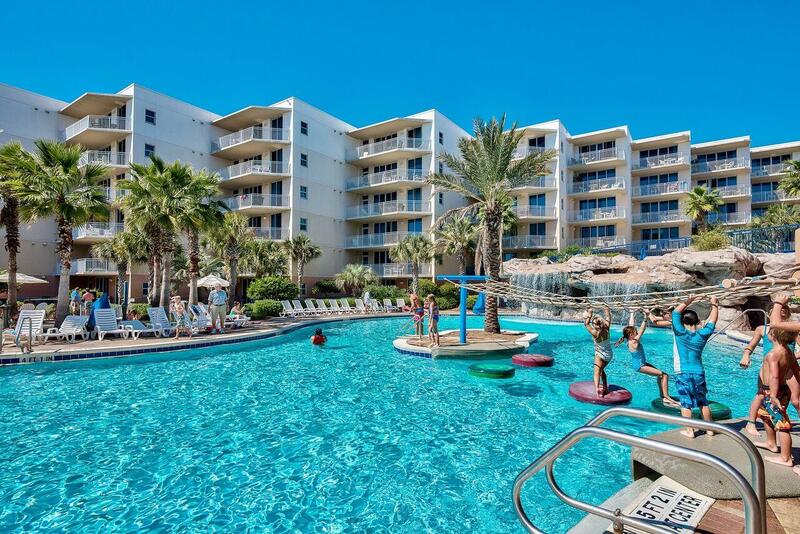 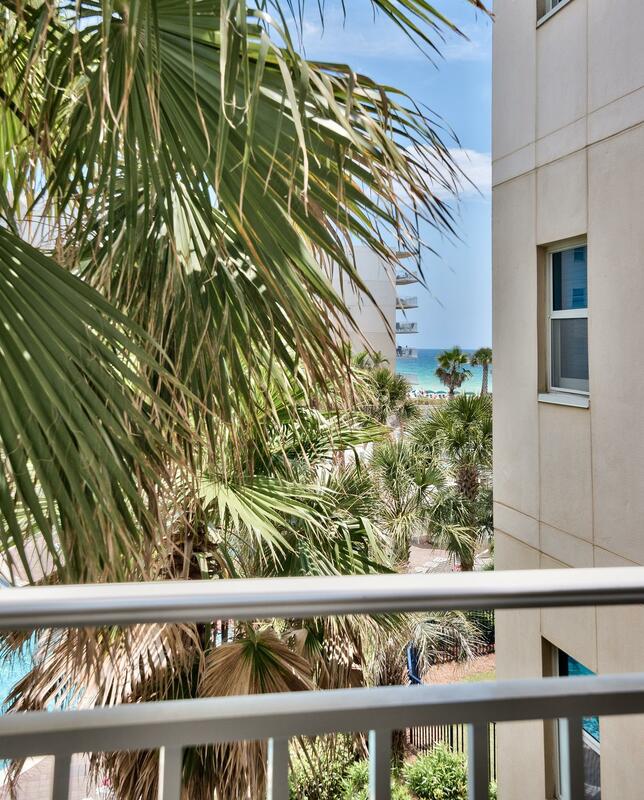 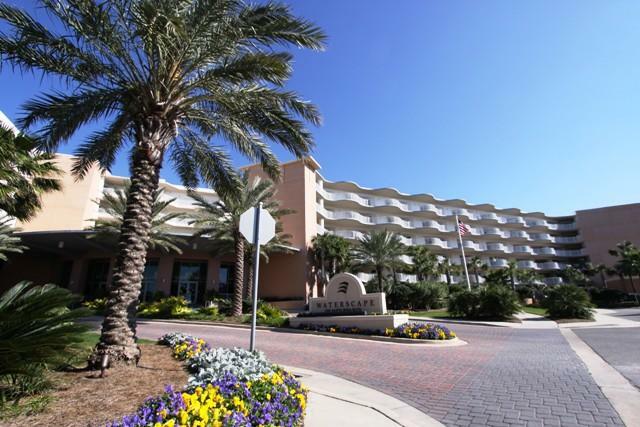 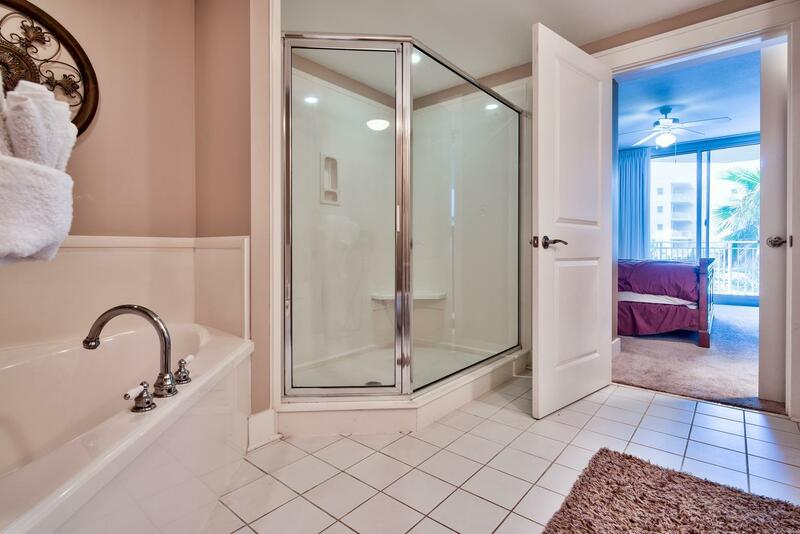 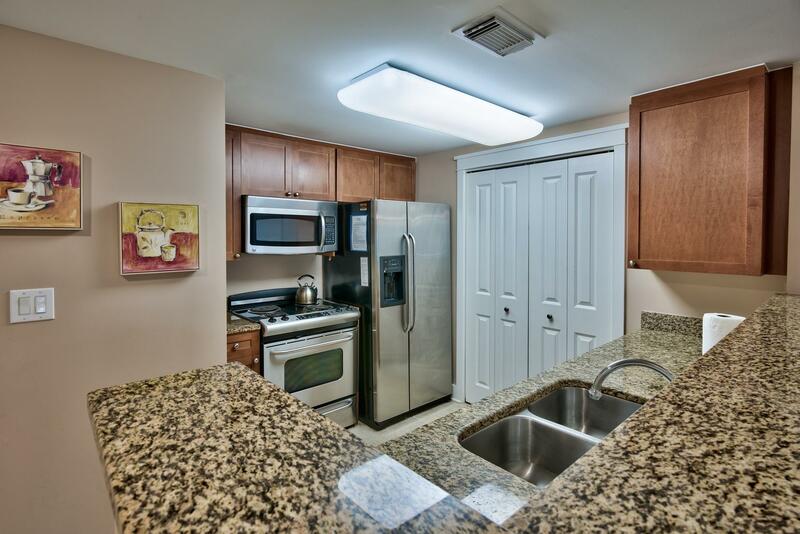 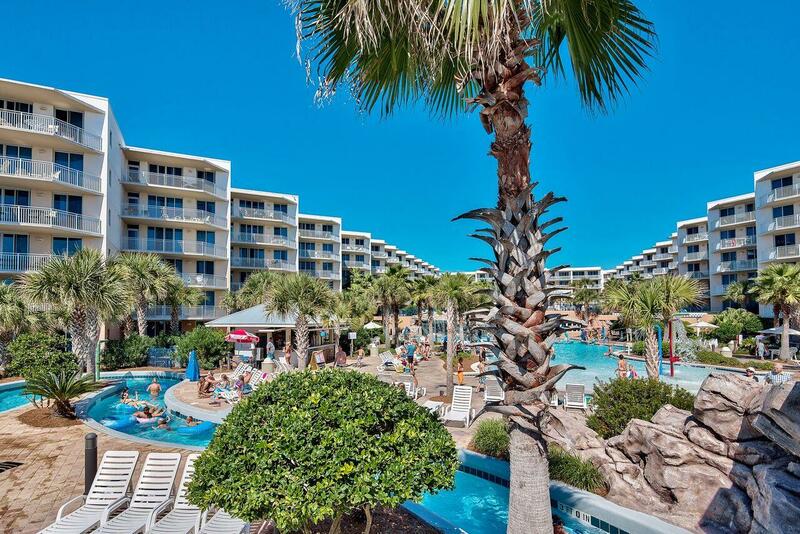 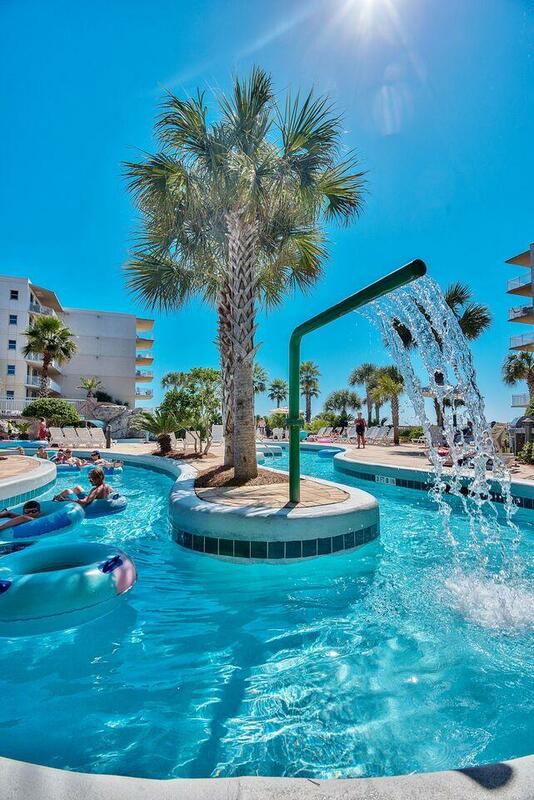 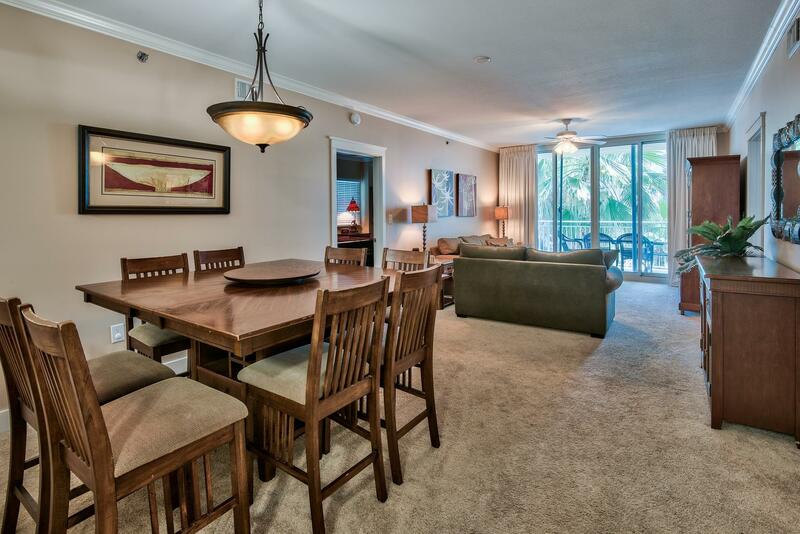 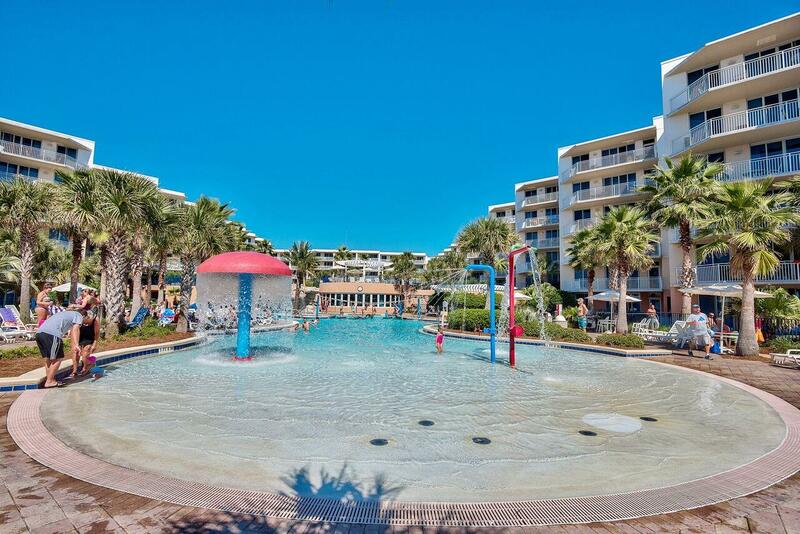 1110 Santa Rosa Boulevard , #unit B314, Fort Walton Beach, MLS# 731896: ERA American Real Estate Buy A Florida Vacation Home, Schedule a Showing, Call Brandon Jordan of ERA American Real Estate Today! 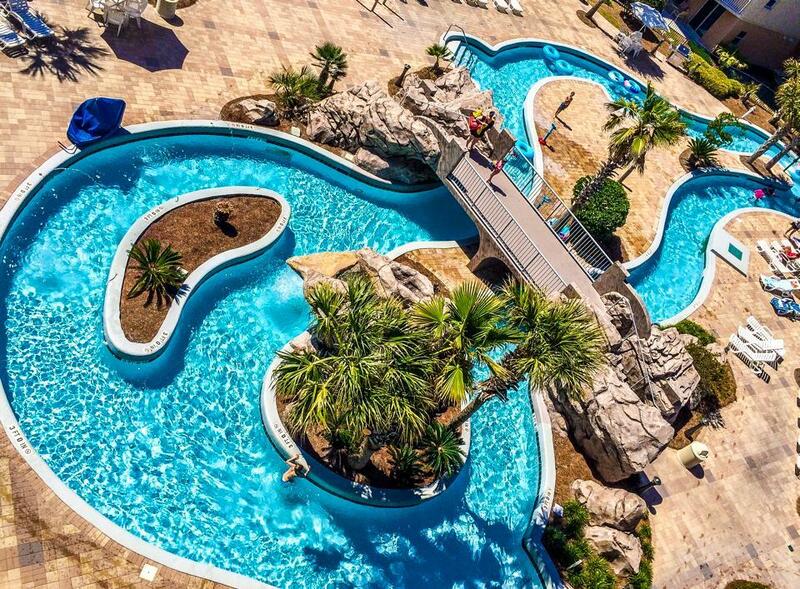 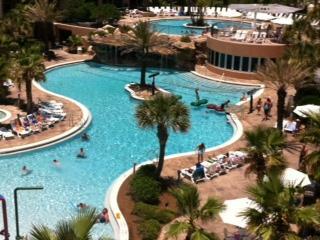 Its a Tropical Paradise!! 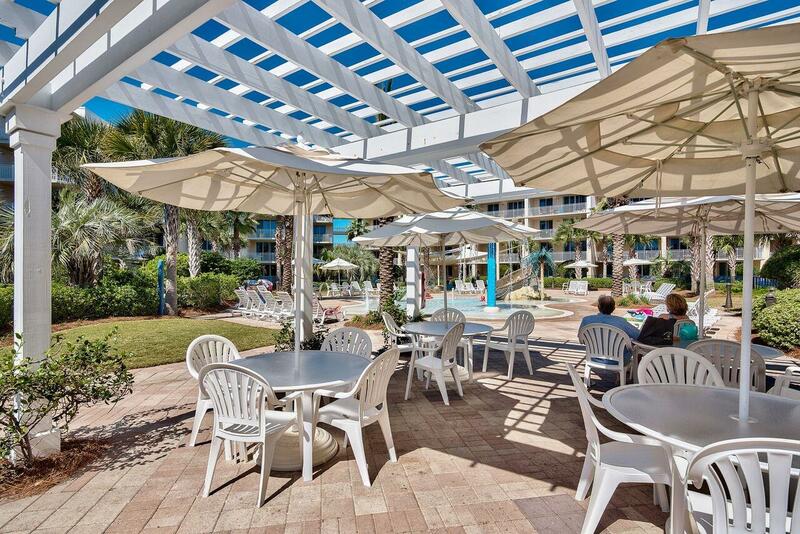 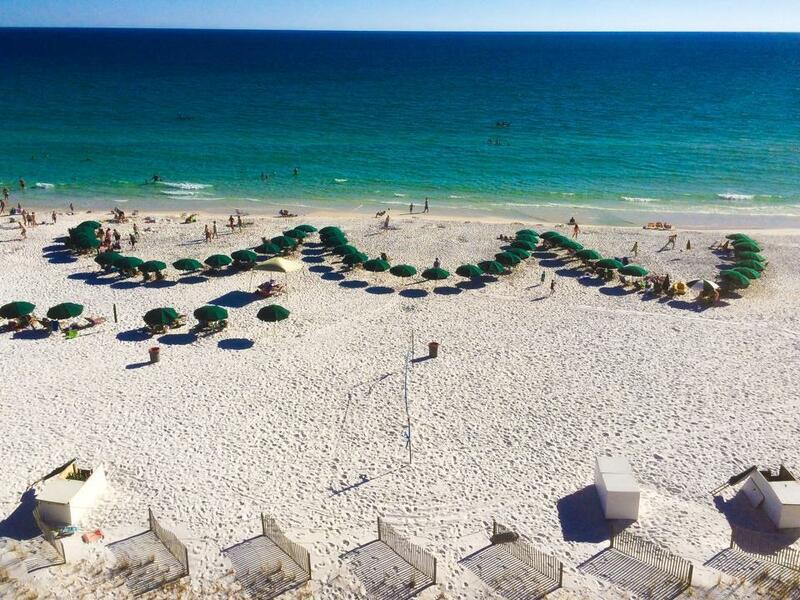 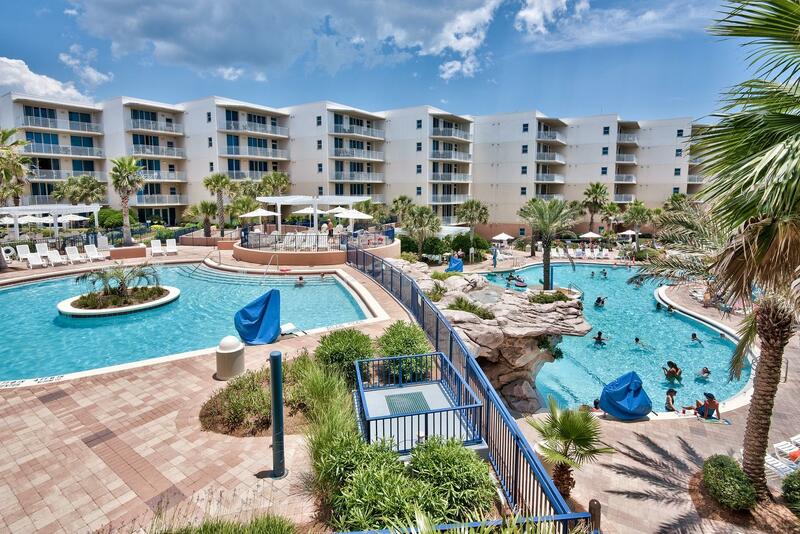 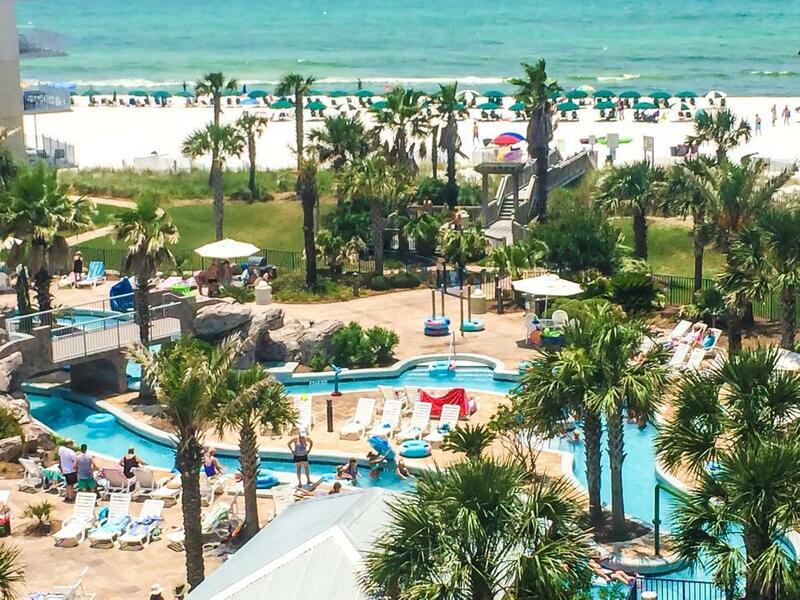 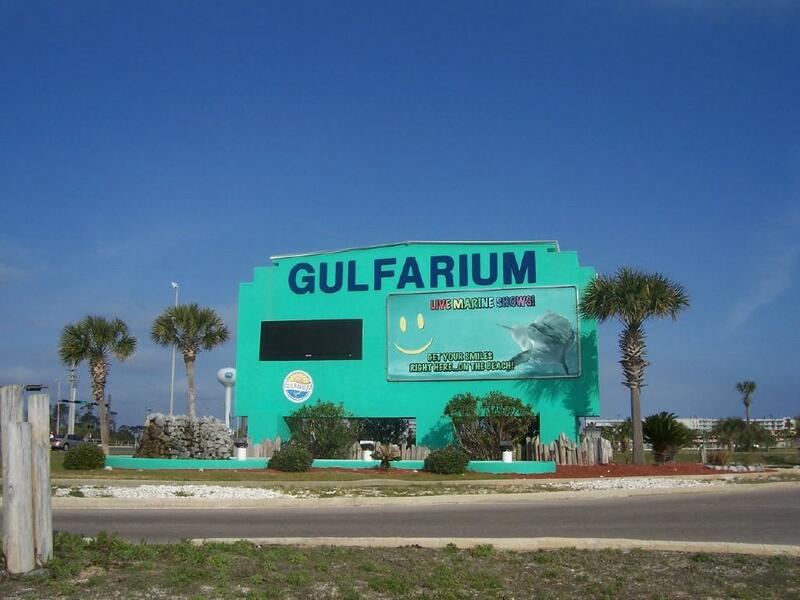 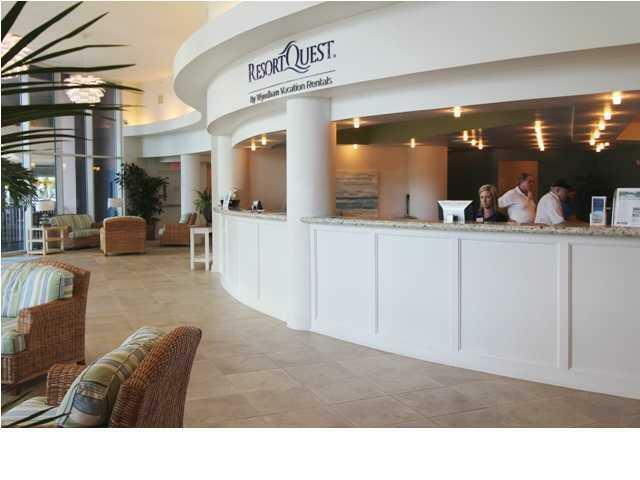 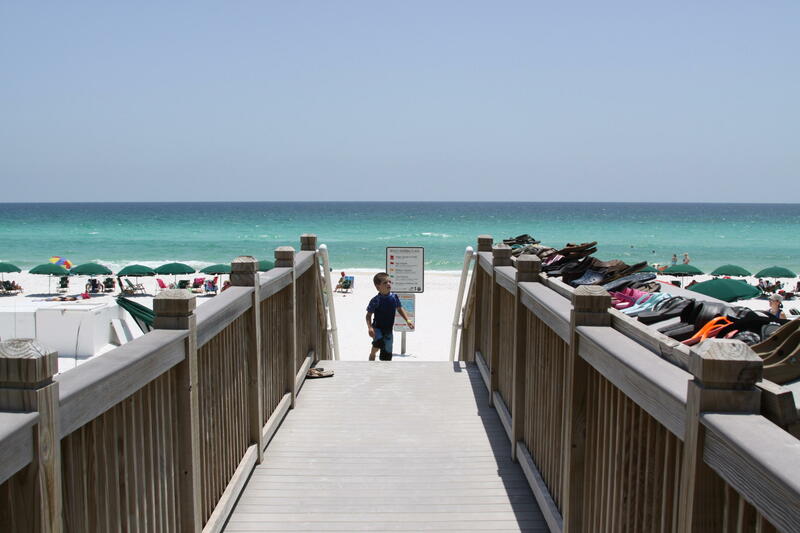 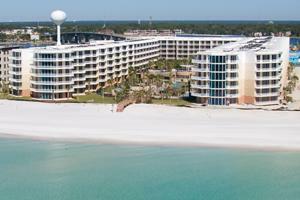 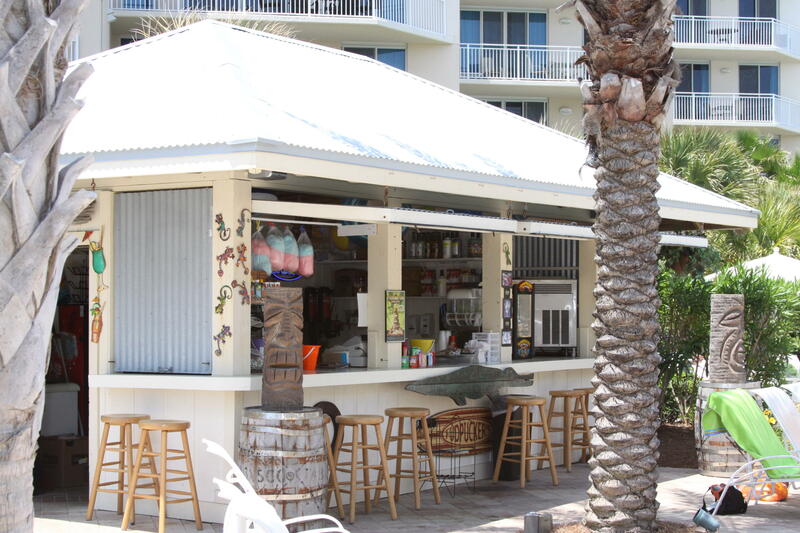 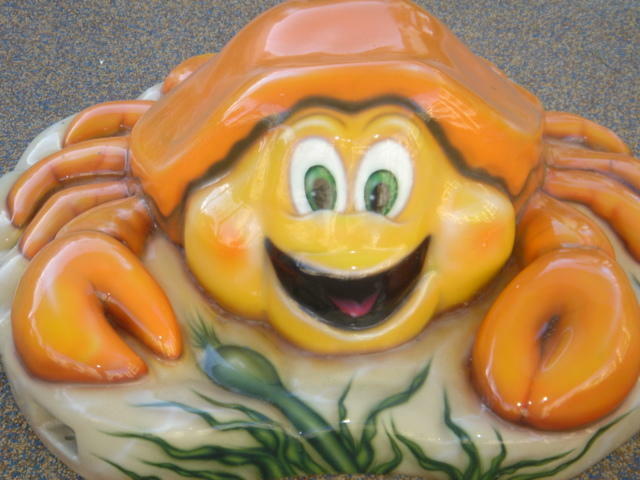 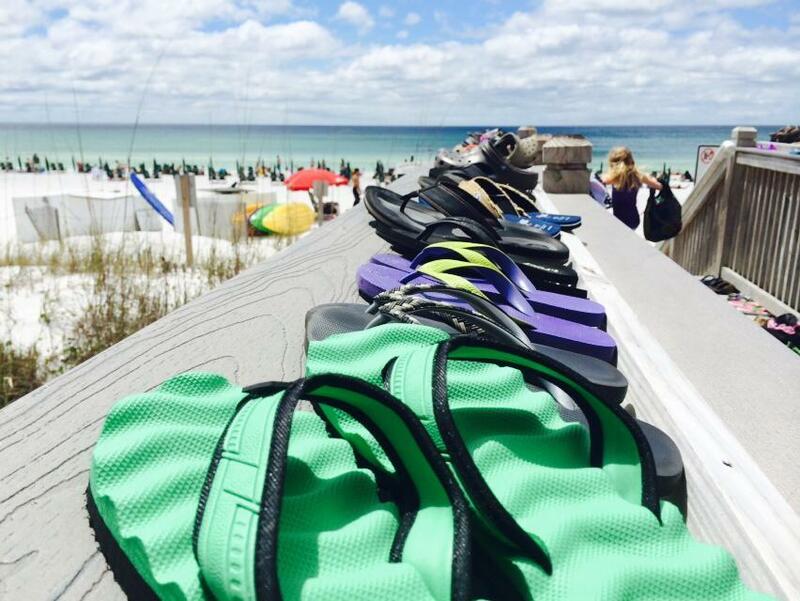 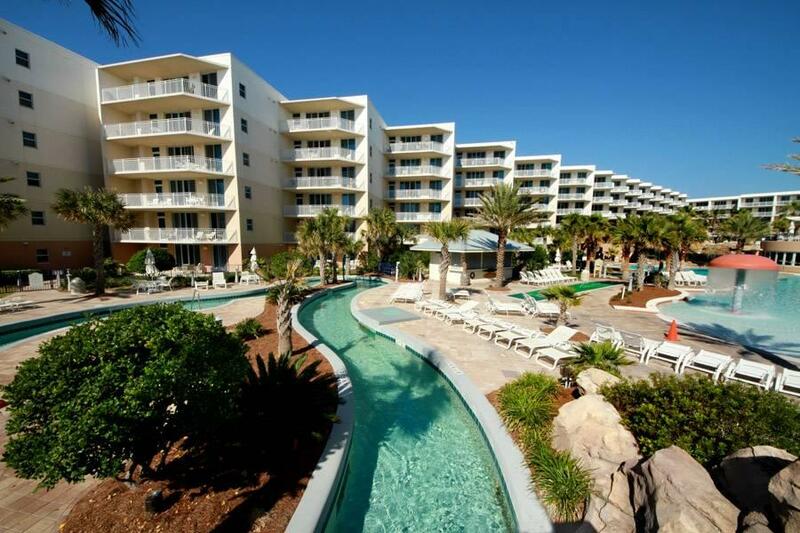 Most popular beach resort on Okaloosa Island-B314 for $495K in the preferred ``inside the courtyard`` poolside location. 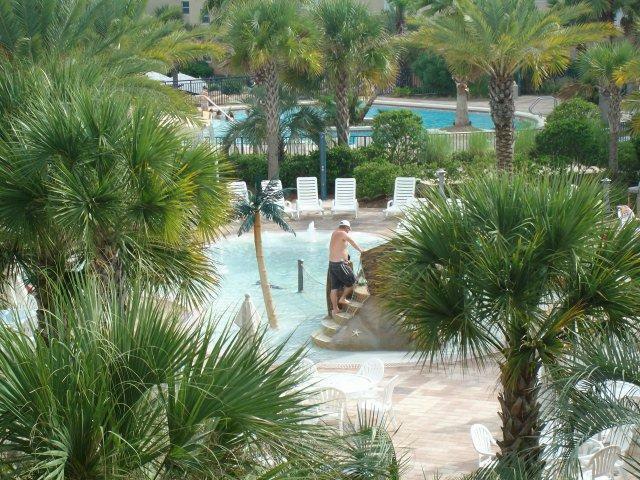 3rd floor west B bldg by the 10` waterfall. 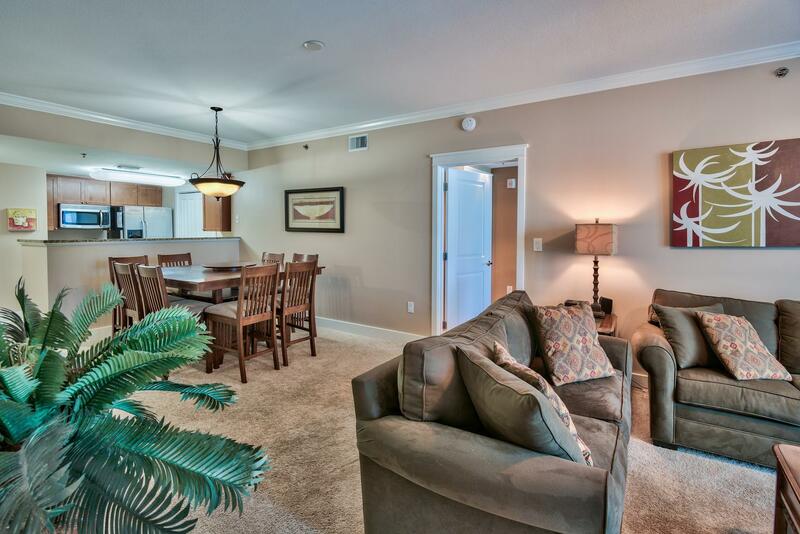 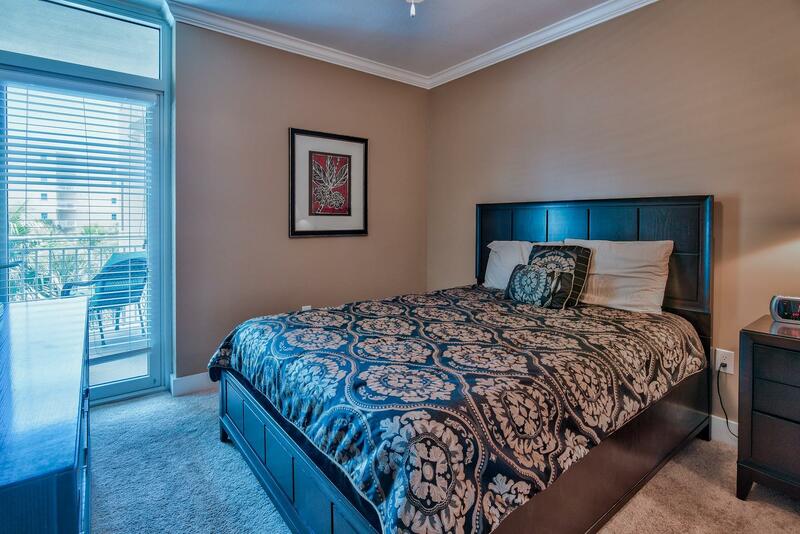 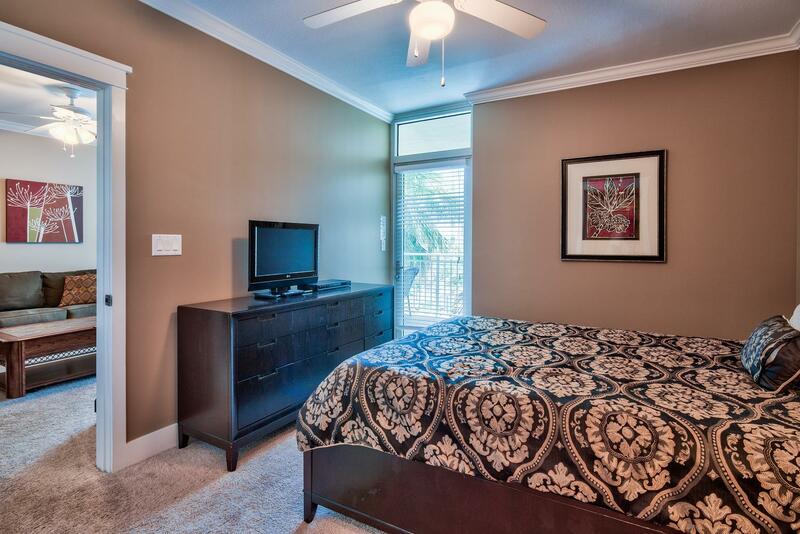 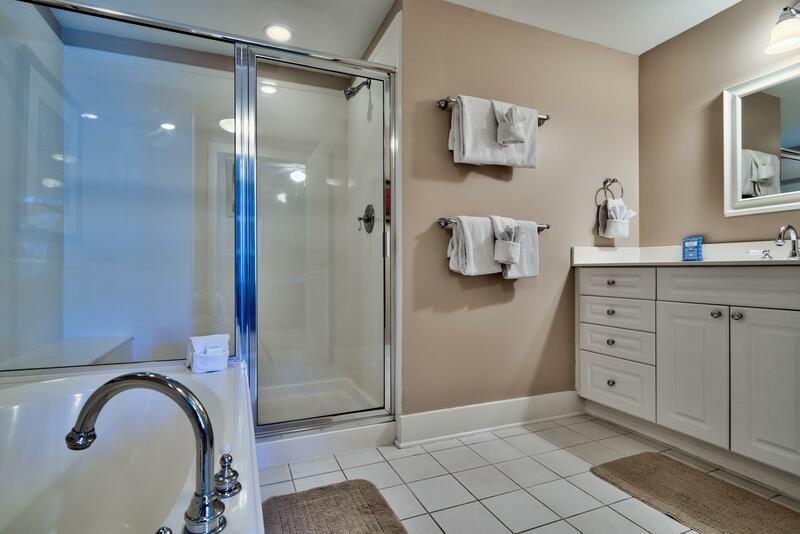 Relax in this spacious 2br/2.5ba 1292sf plan with bunks. 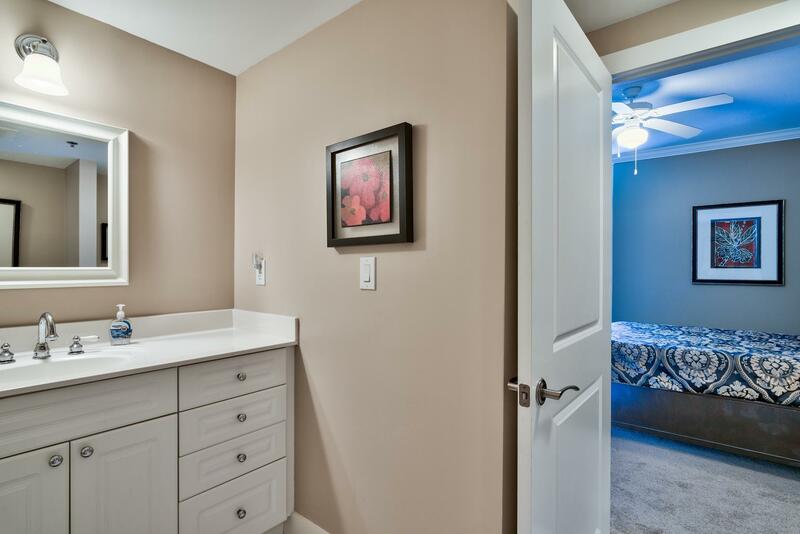 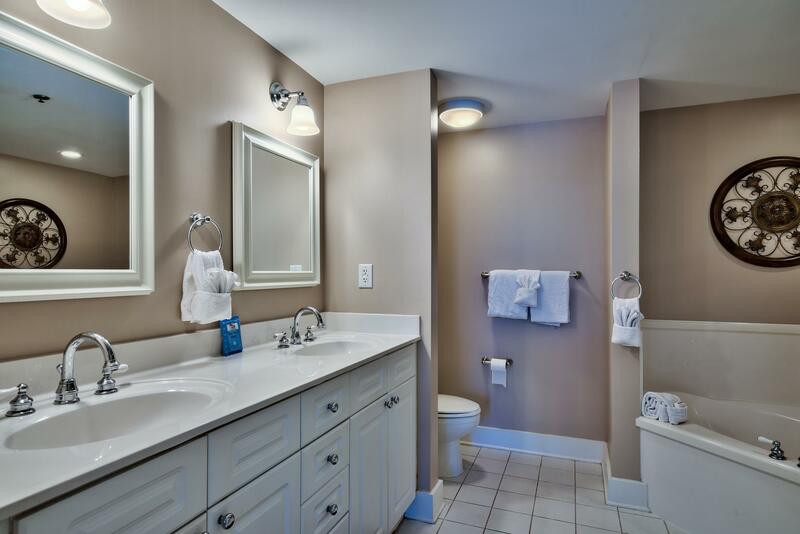 Pleasant well maintained neutral interior decor. 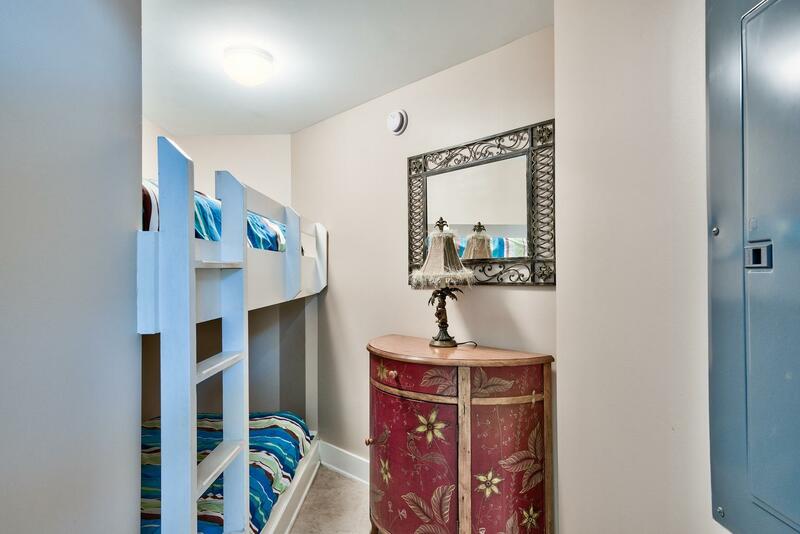 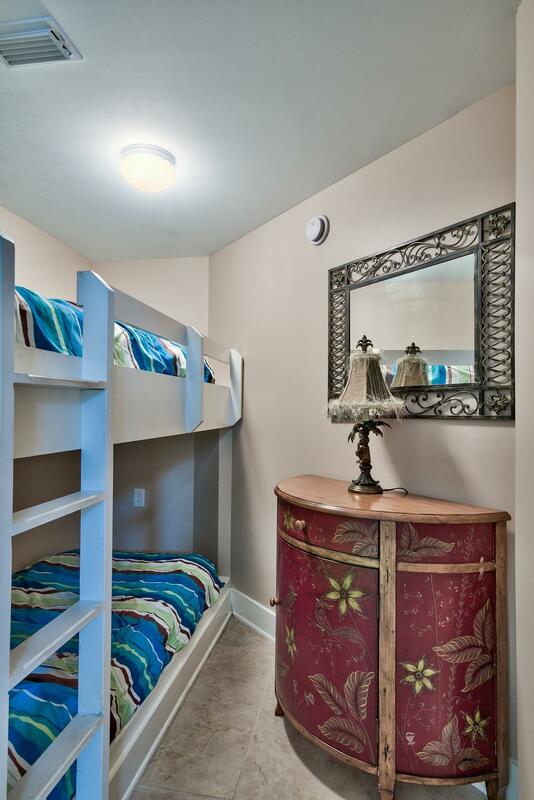 Sofabed and bunks allow unit to sleep 8 comfortably. 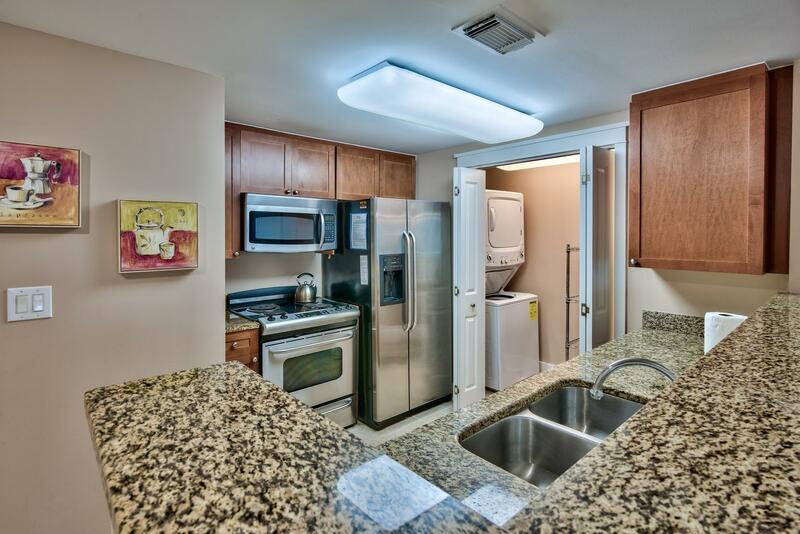 Stainless appliances, Santa Cecilia granite counters, laundry w/d. 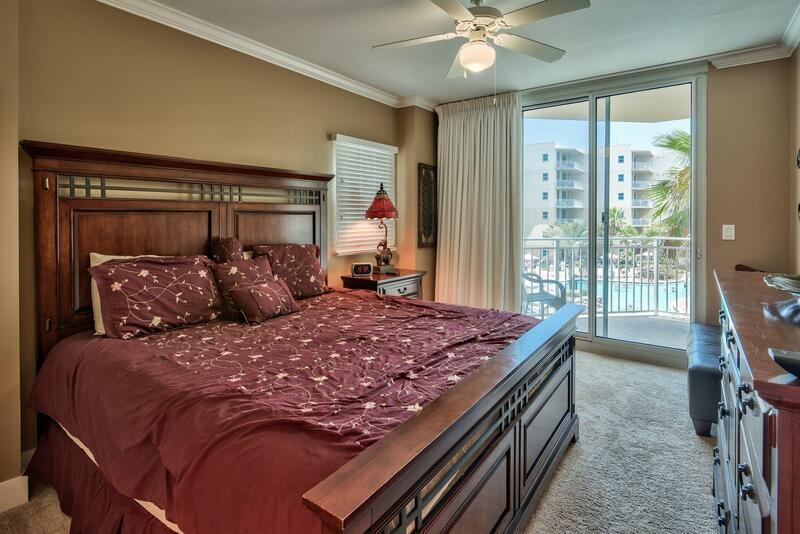 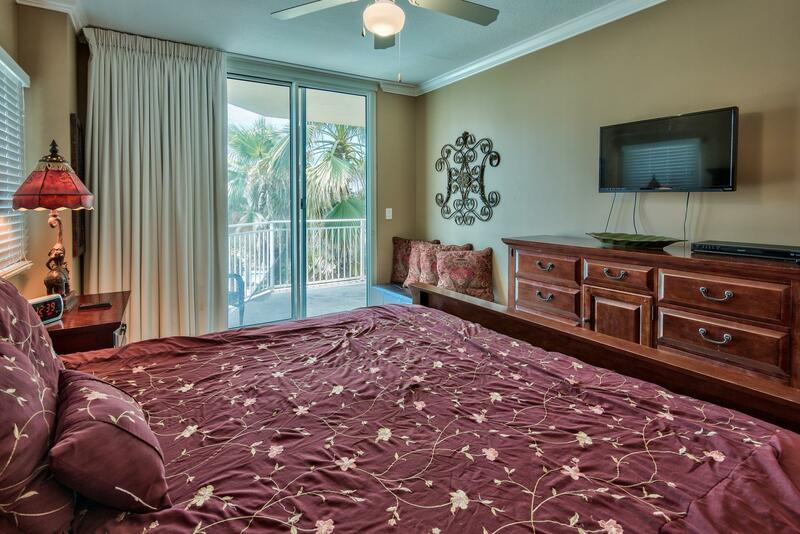 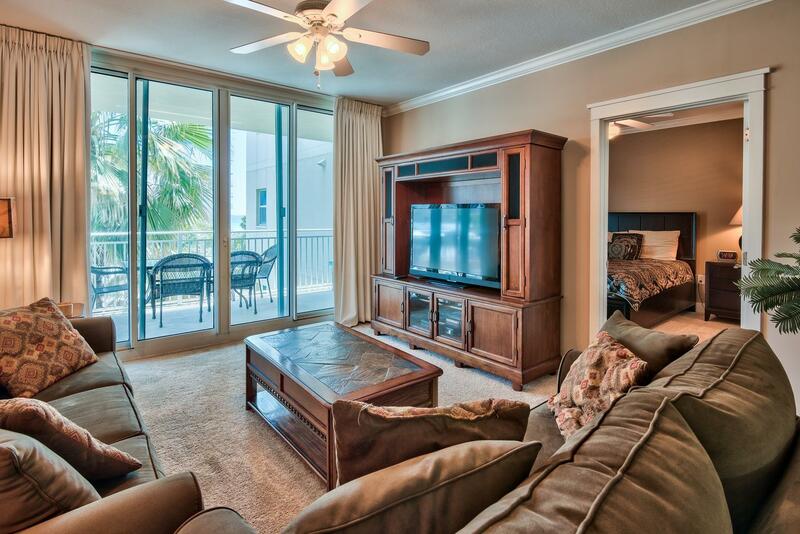 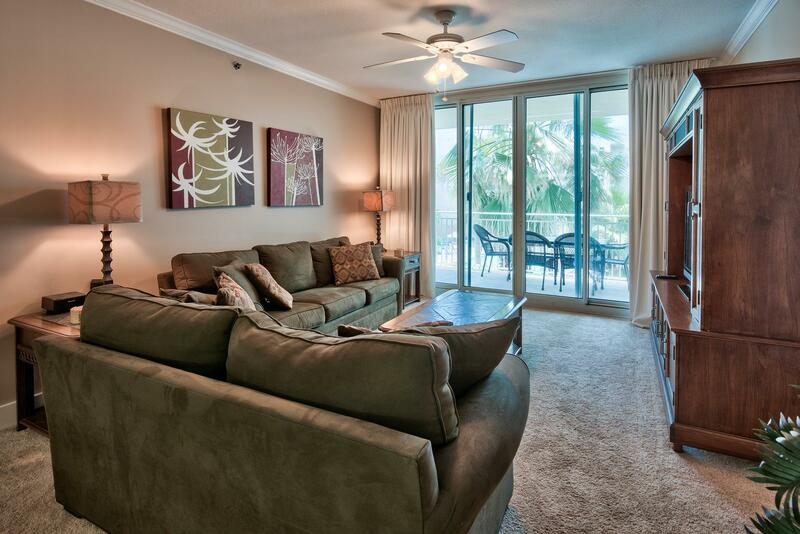 Balcony from LR and both bedrooms overlooks expansive pooldeck and Gulf beaches! 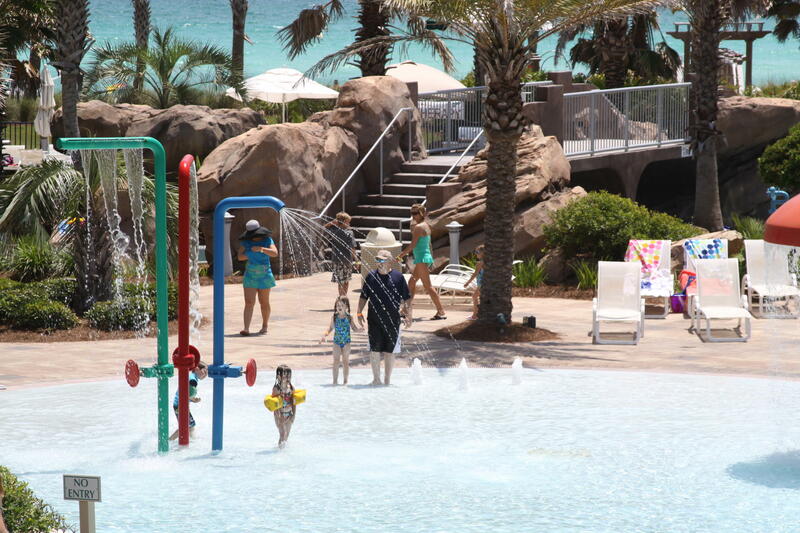 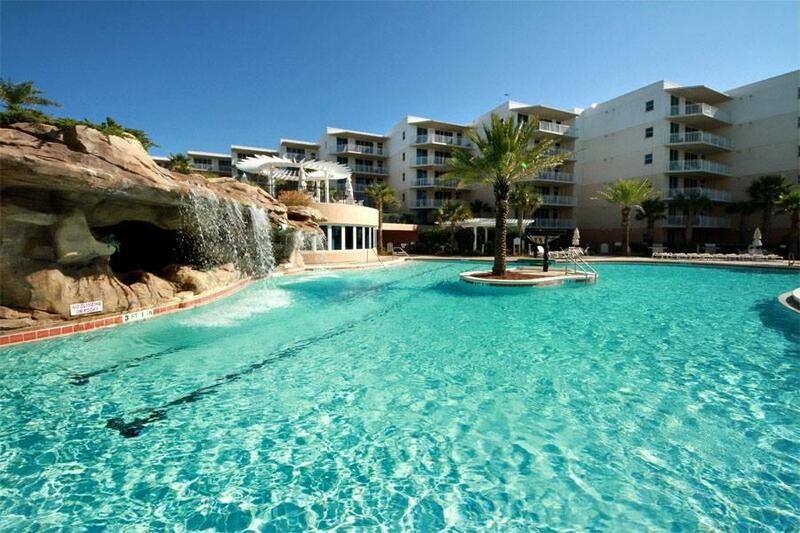 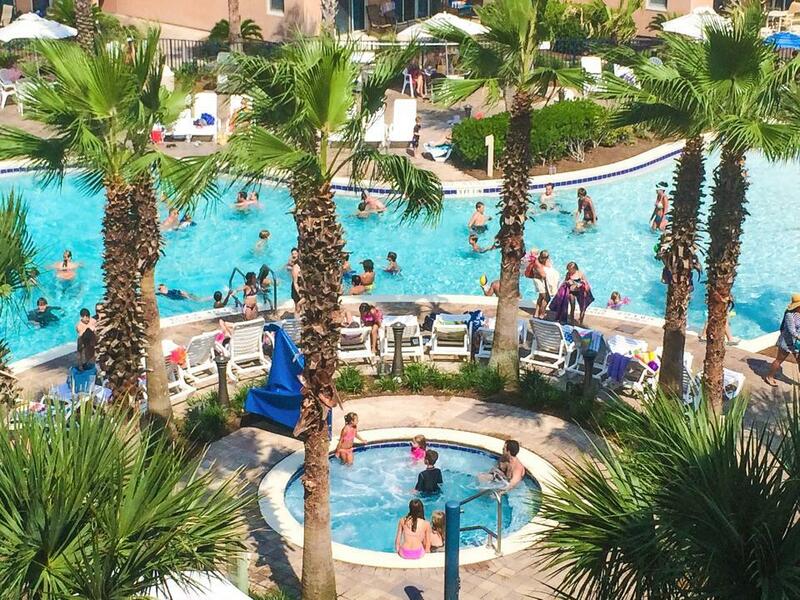 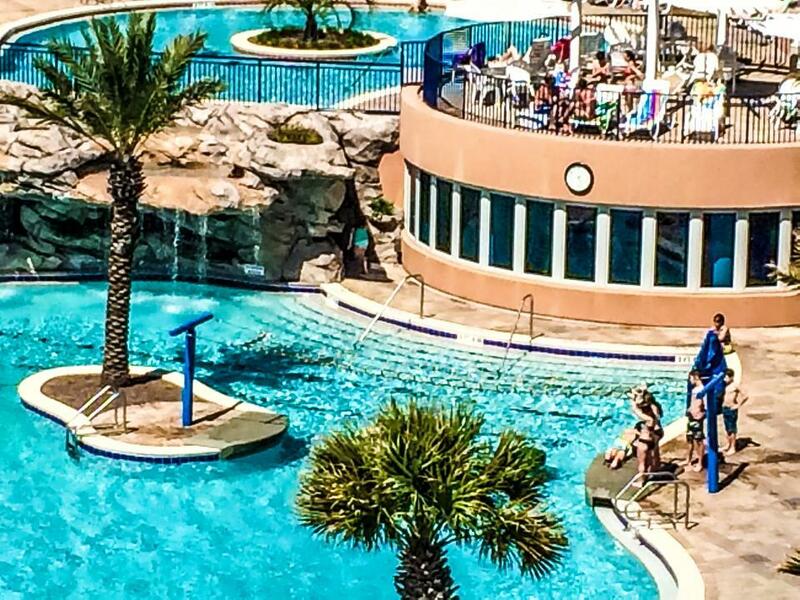 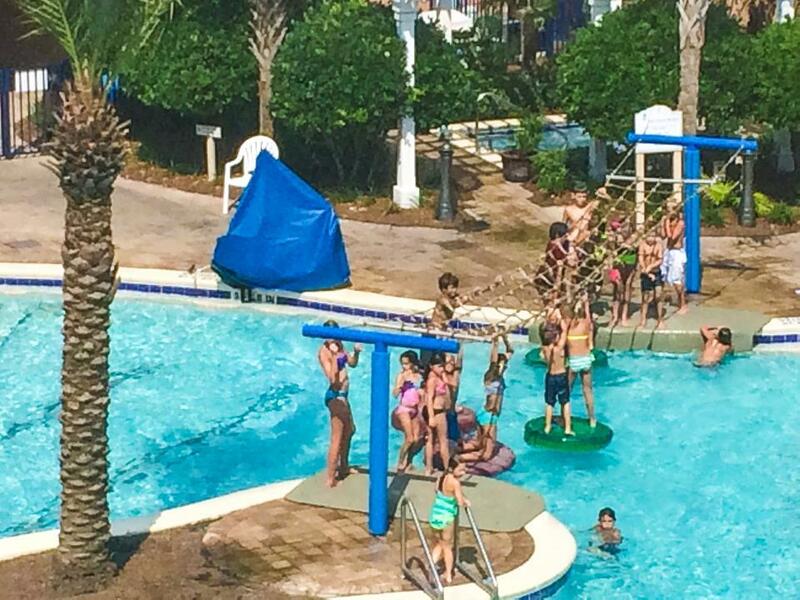 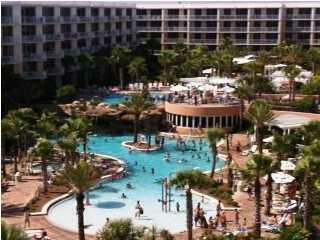 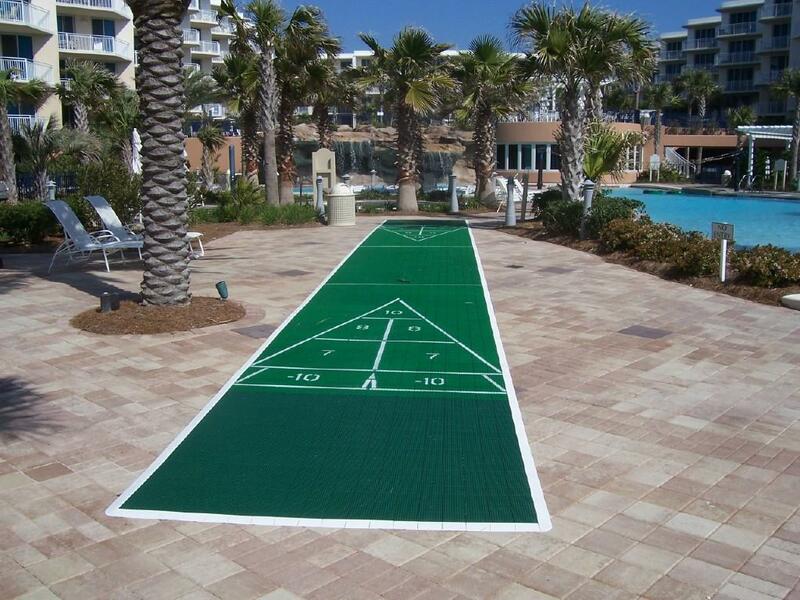 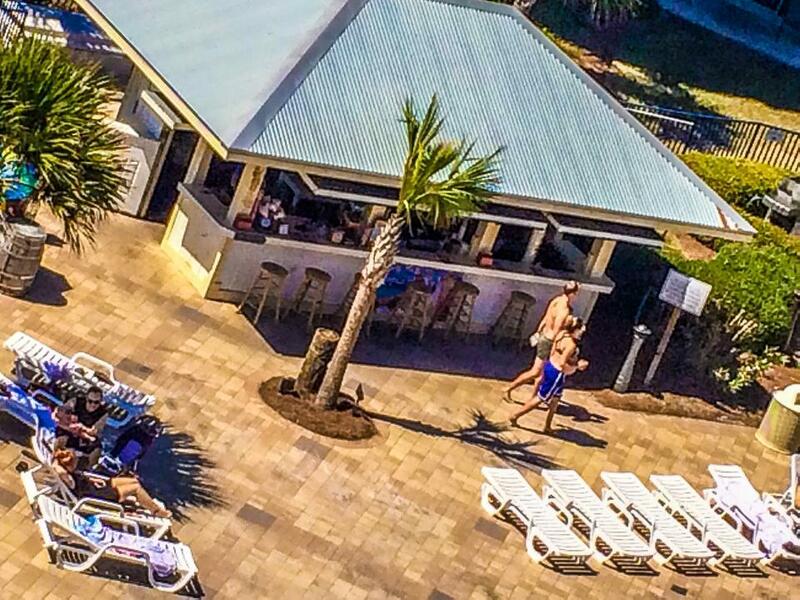 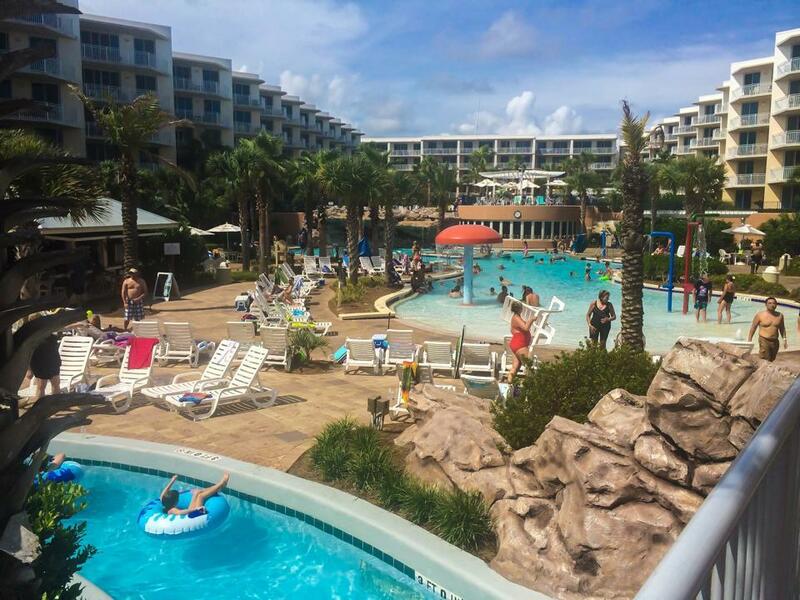 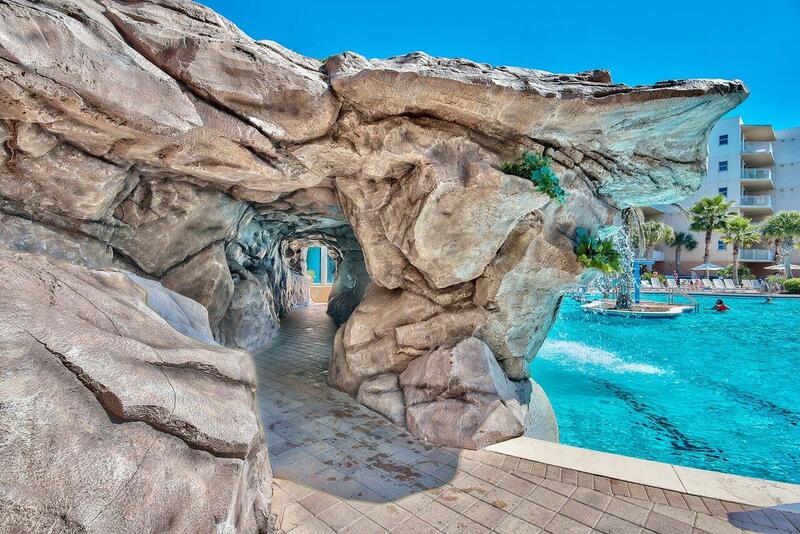 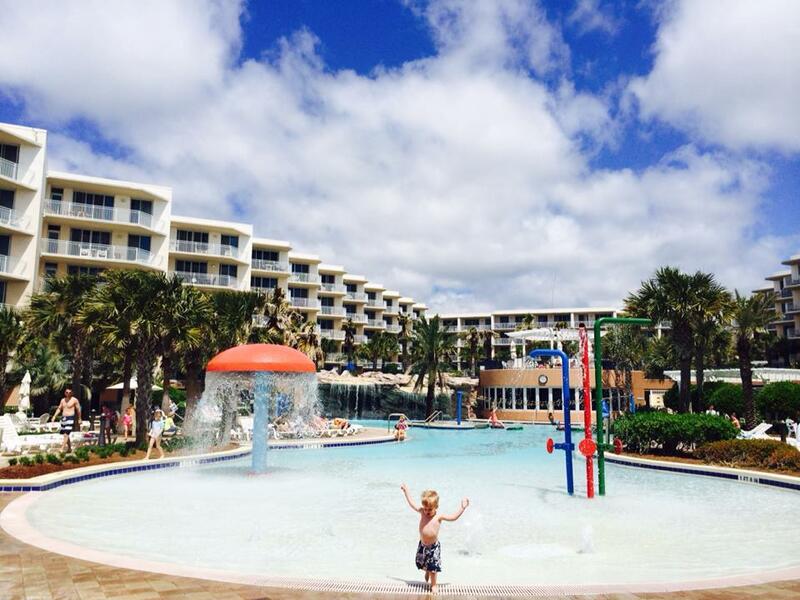 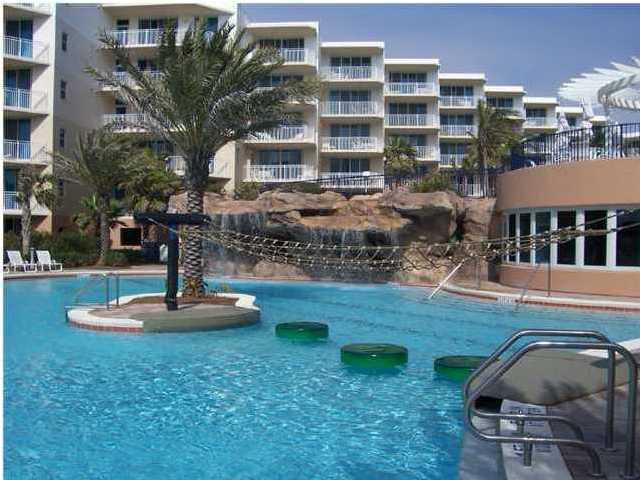 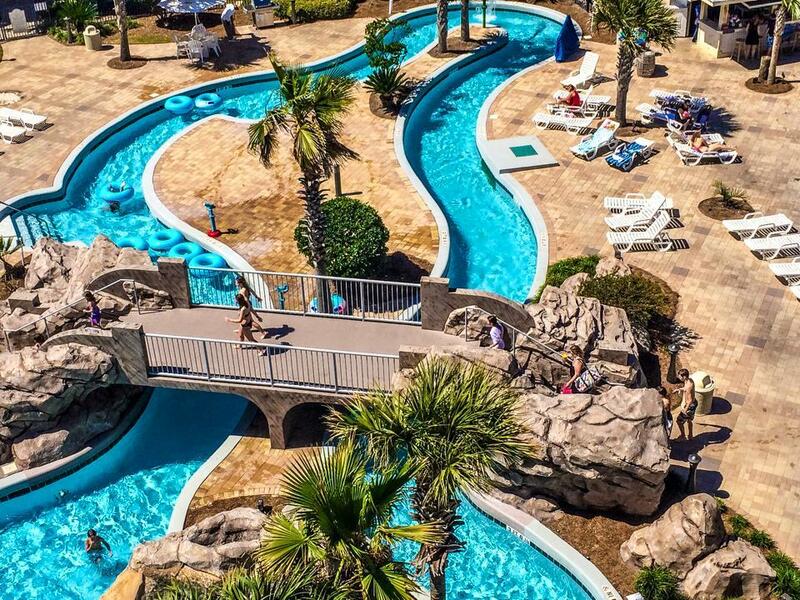 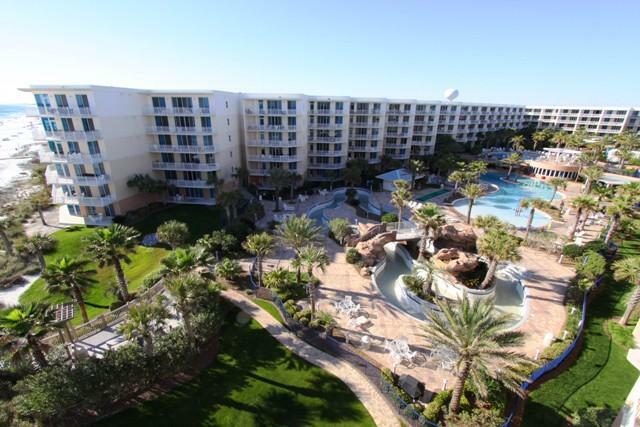 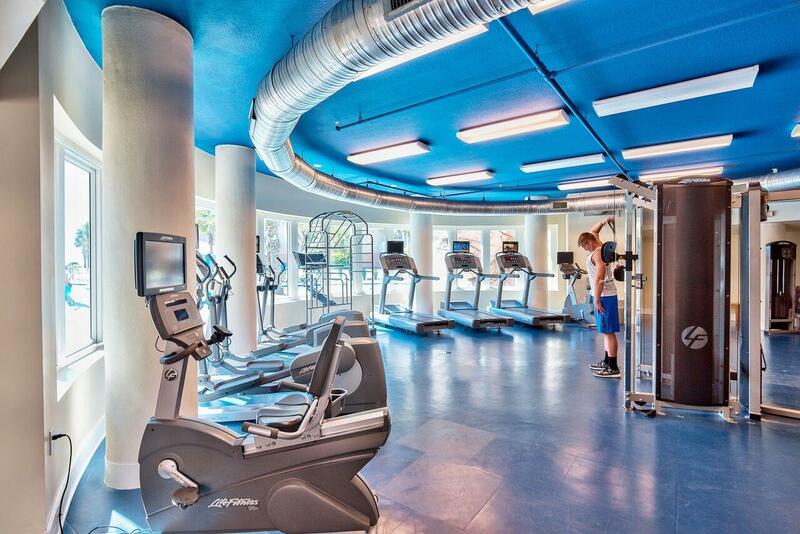 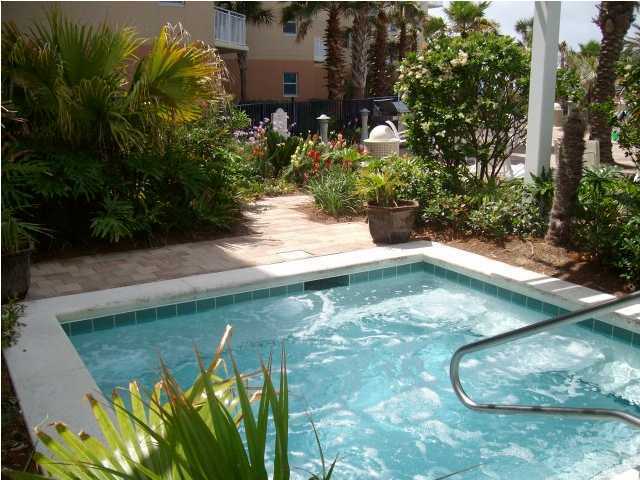 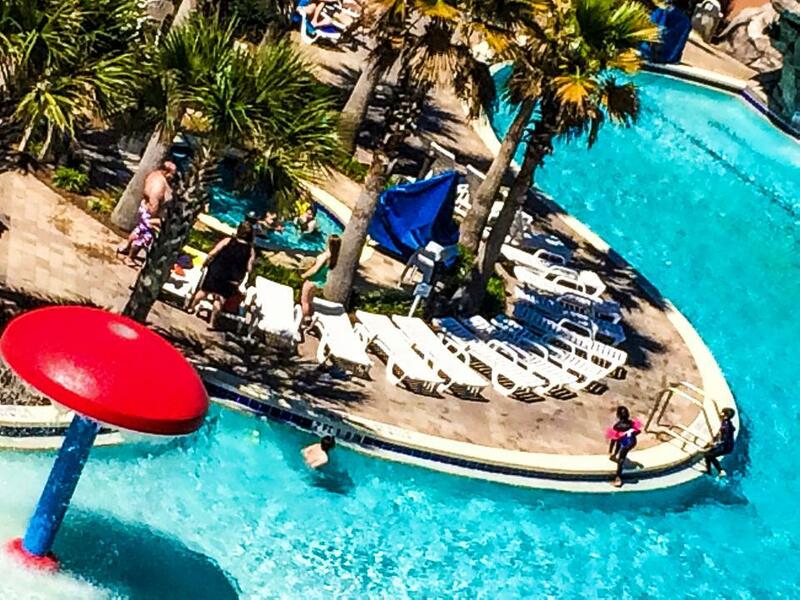 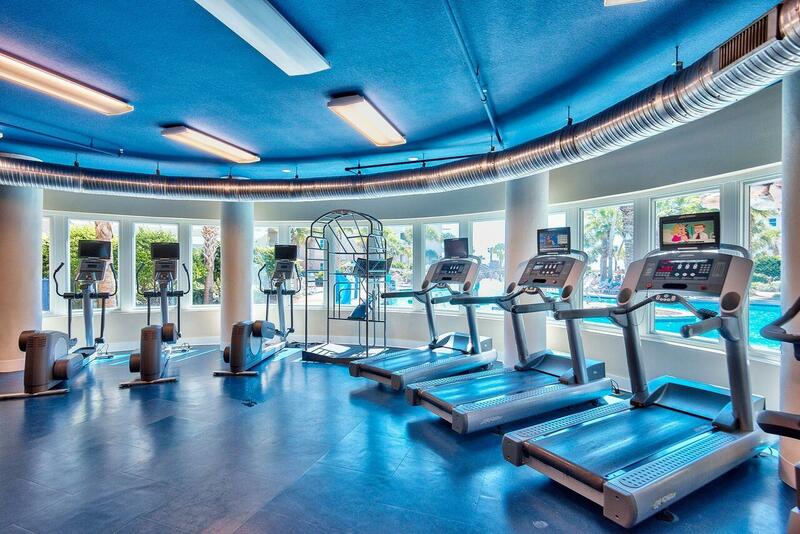 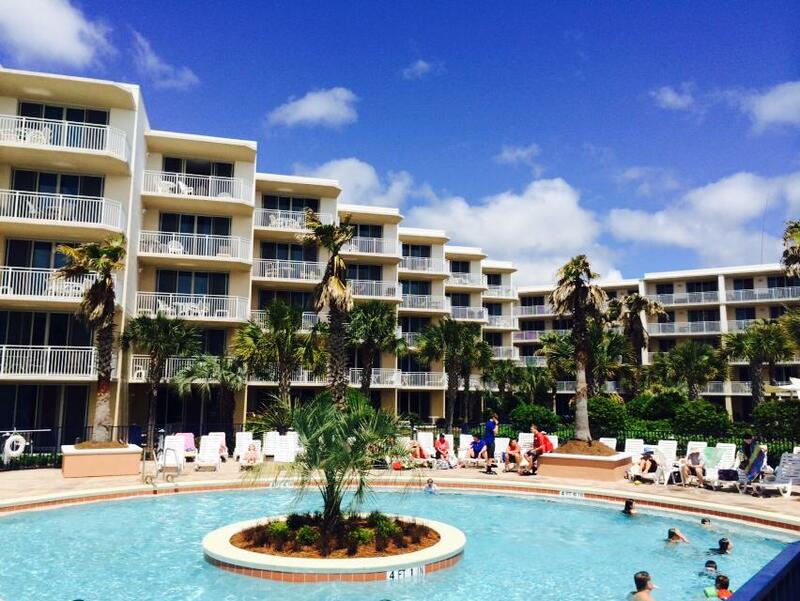 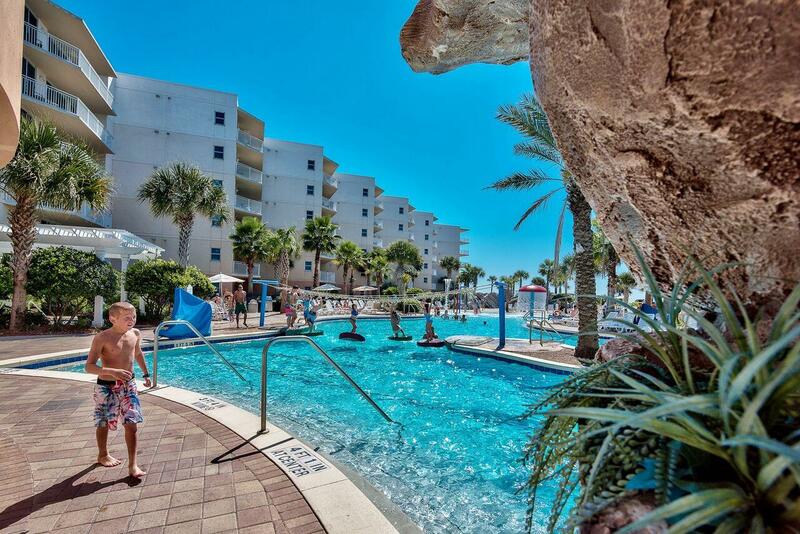 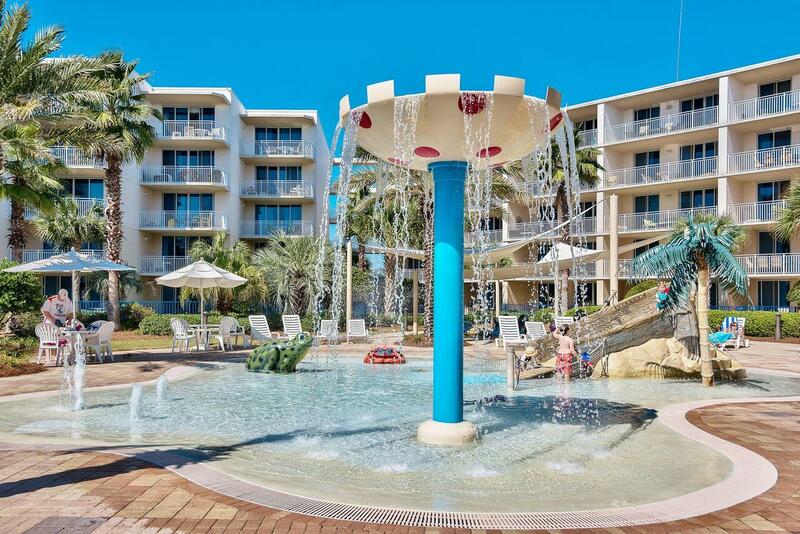 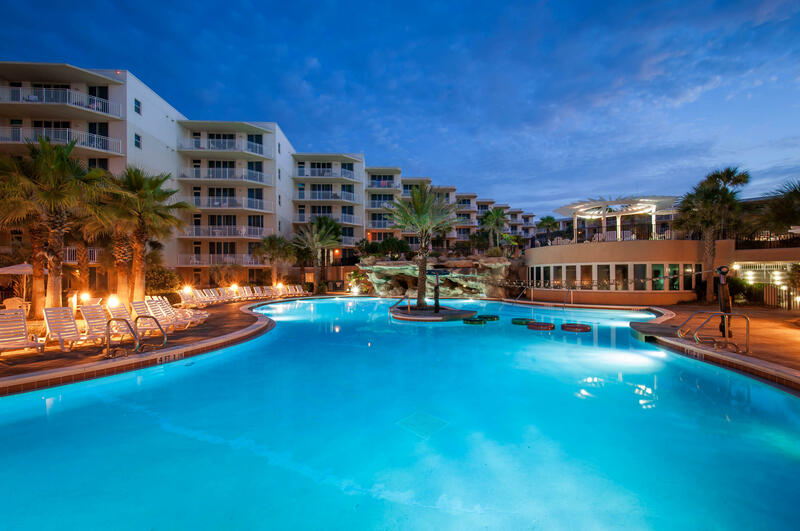 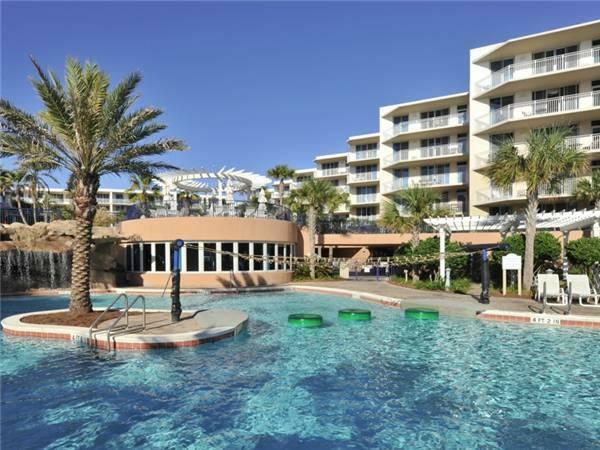 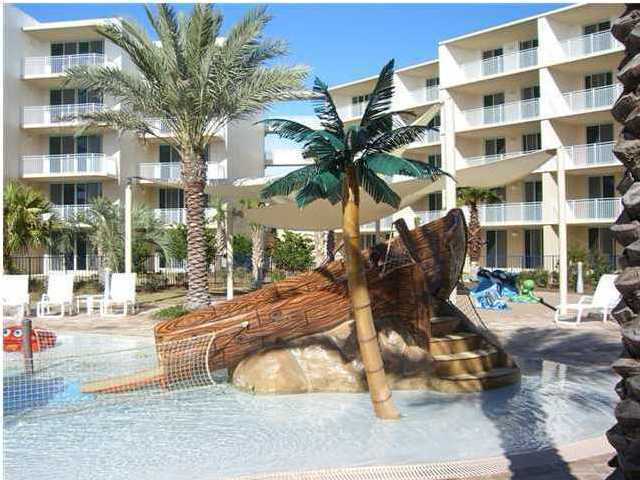 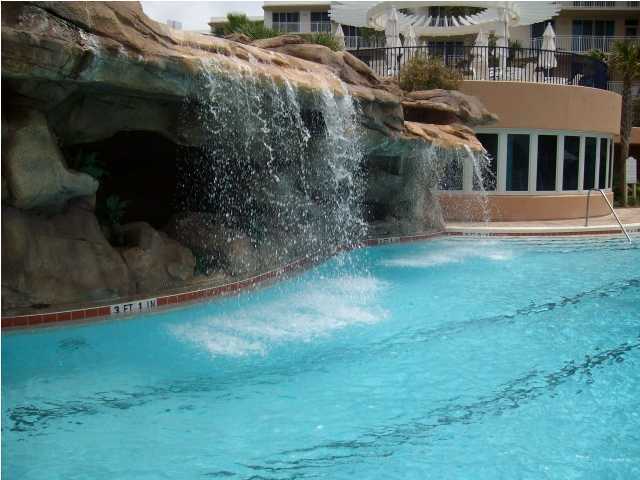 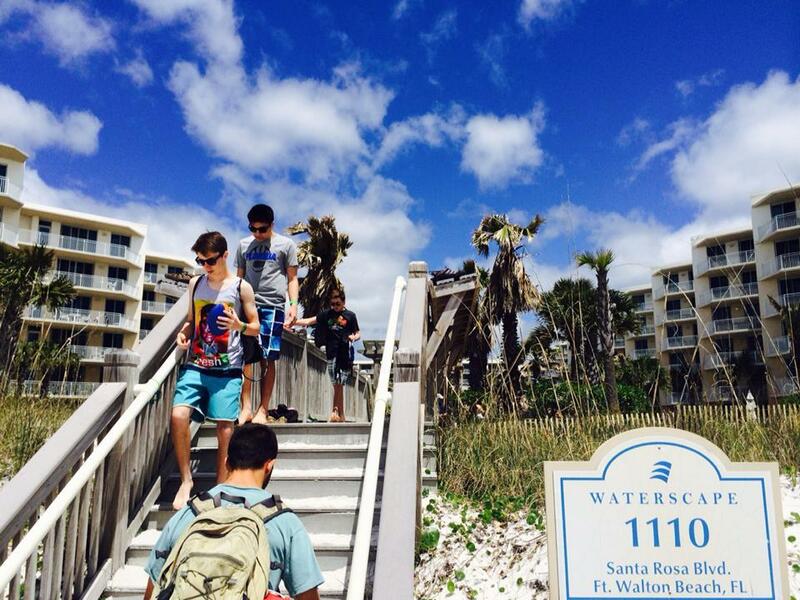 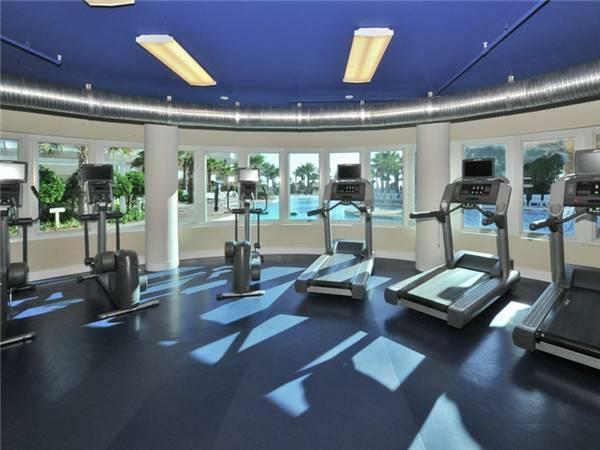 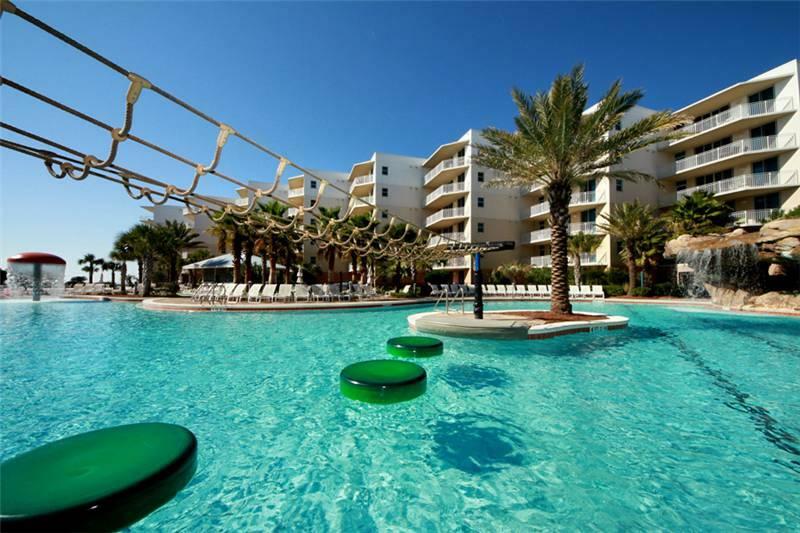 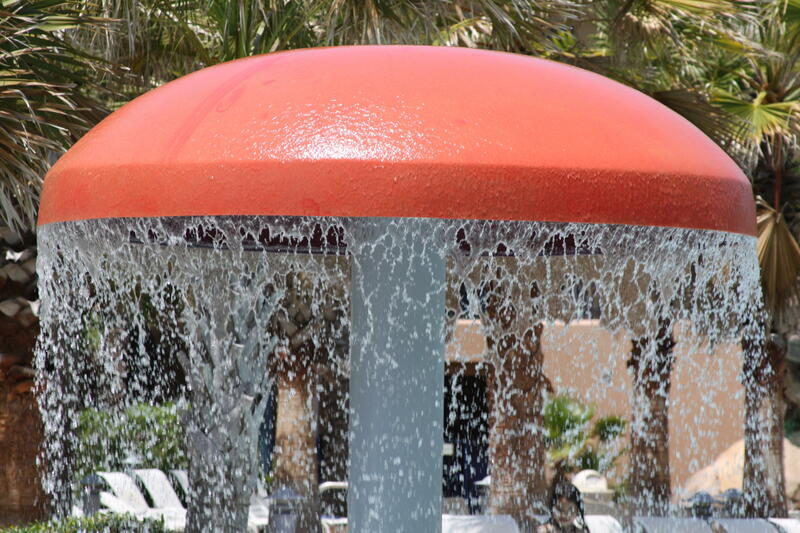 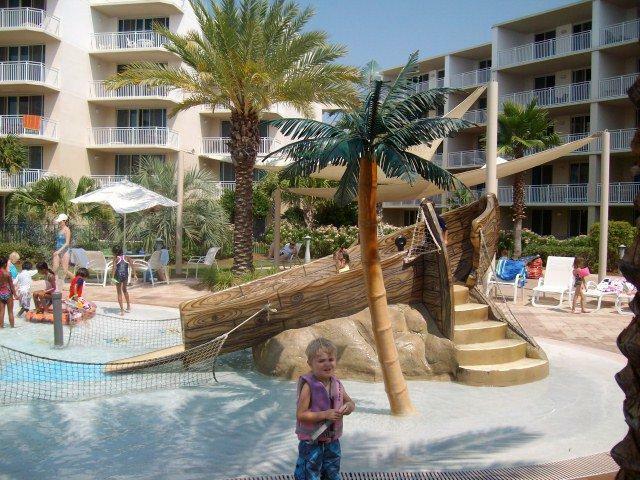 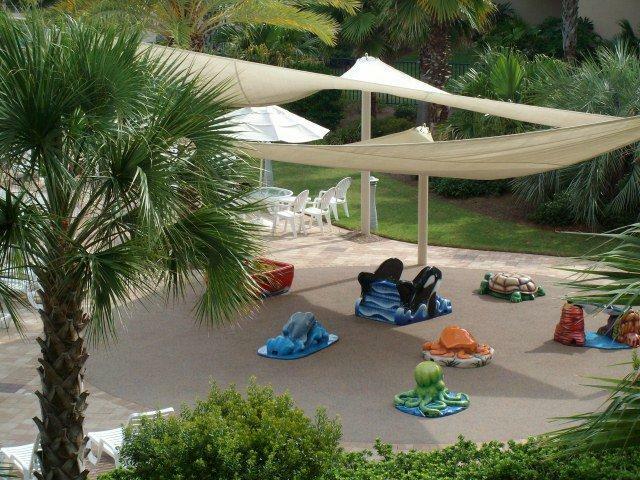 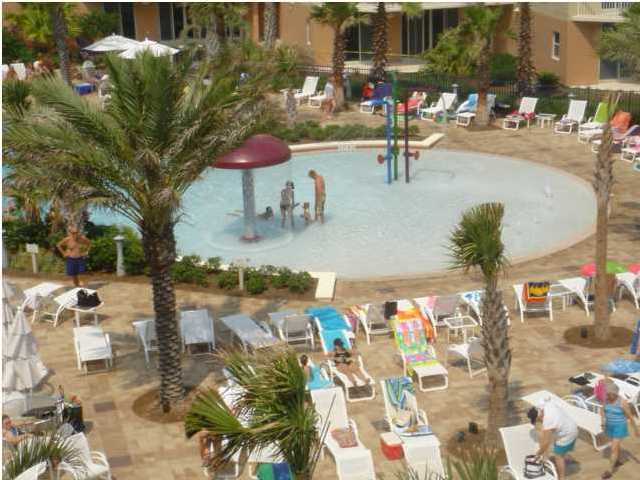 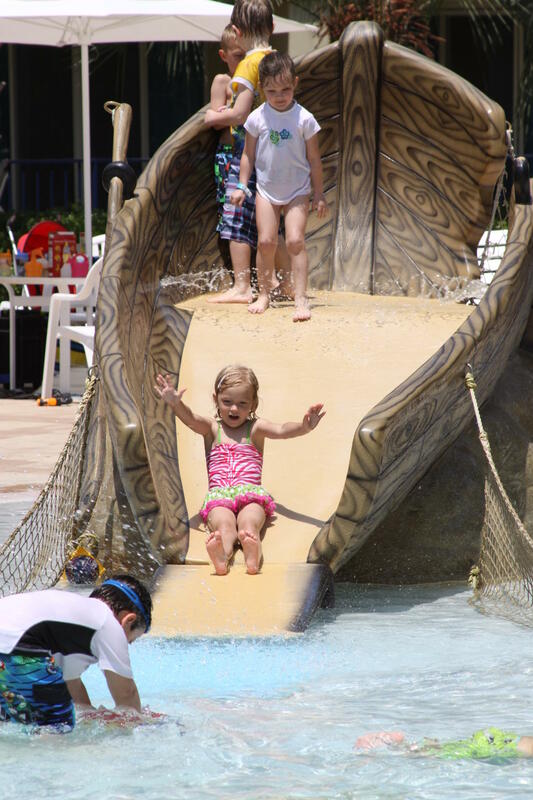 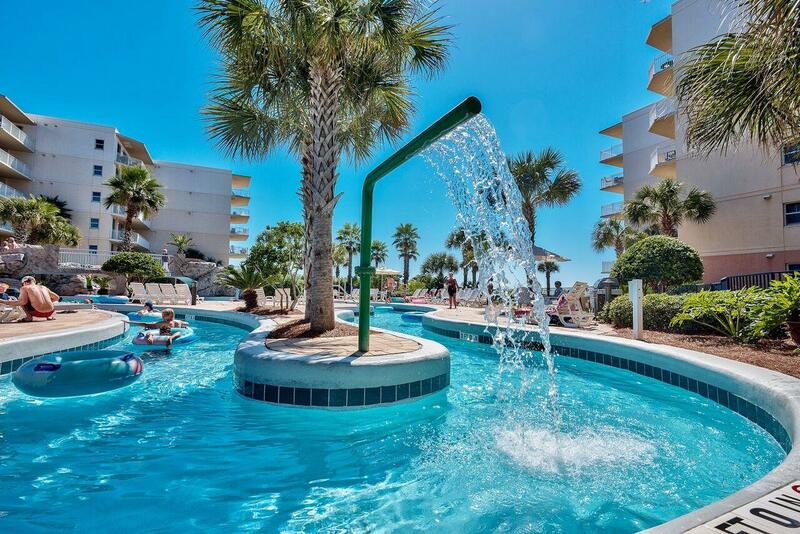 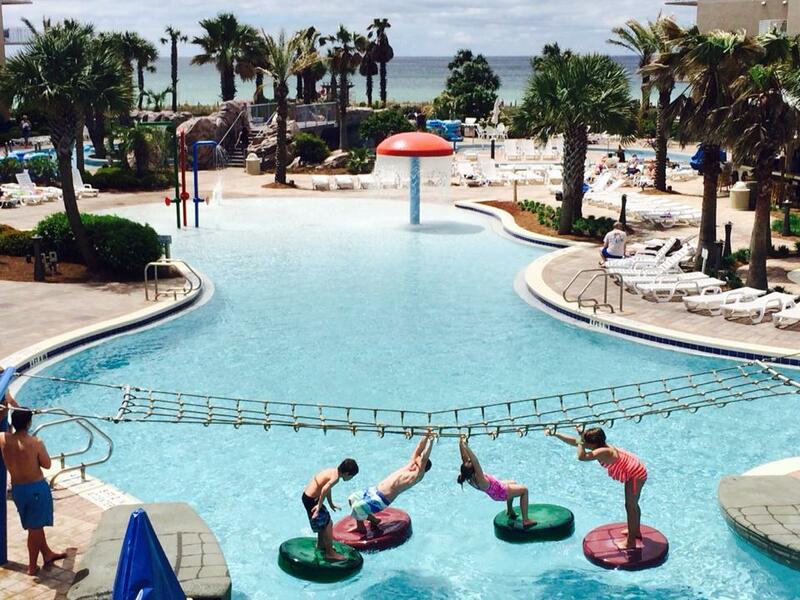 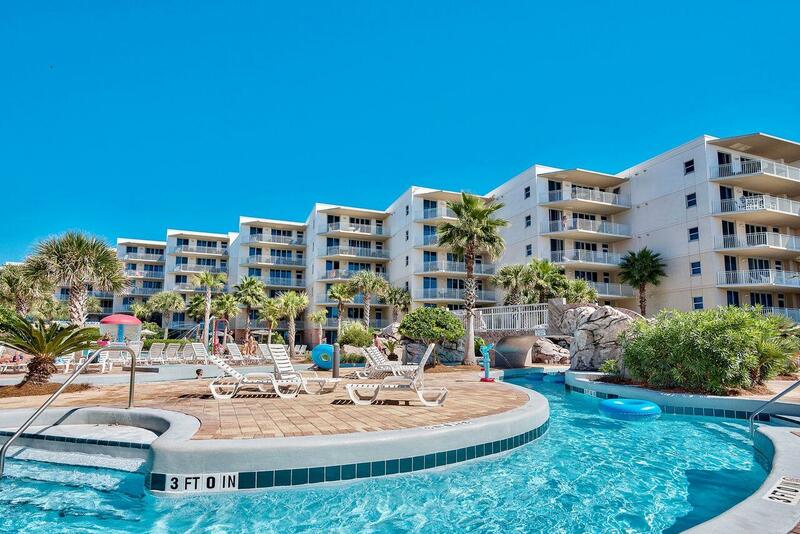 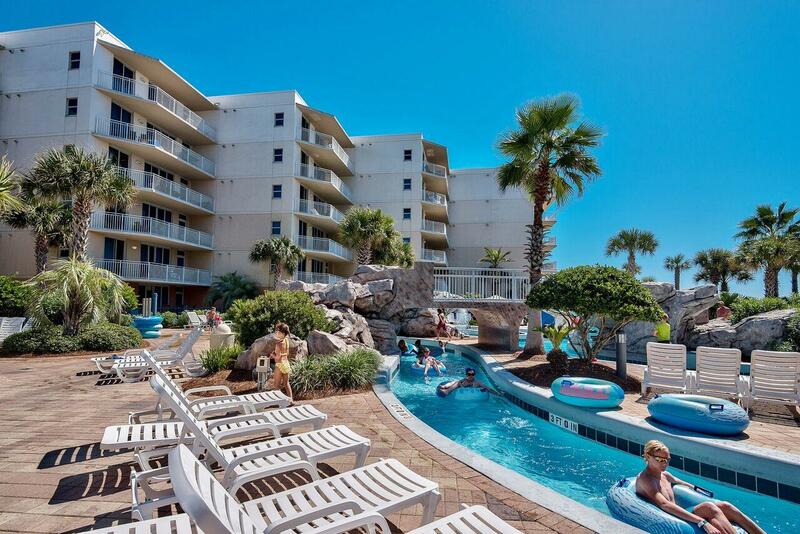 Pools, lazy river, 2 hot tubs, 10 grills, fitness center, kiddie play park, sundeck, 490` of beachfront! 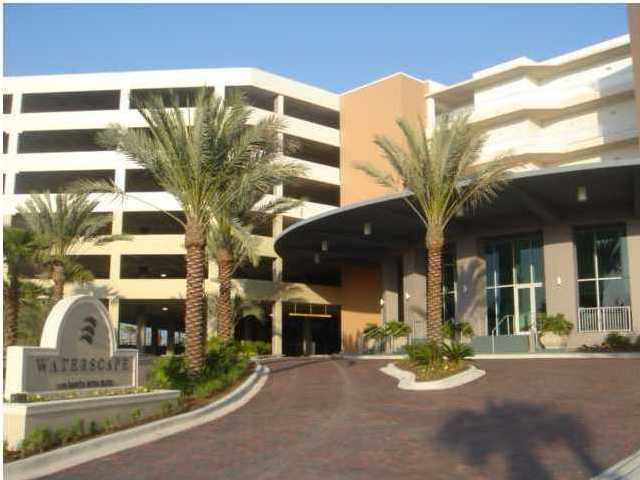 Covered parking, separate storage and onsite mgt. 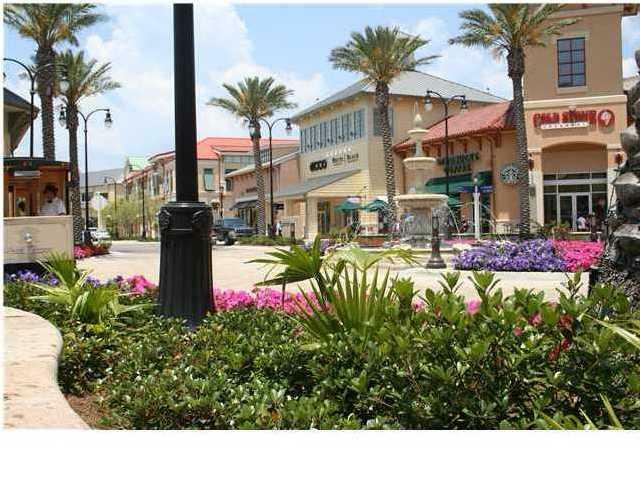 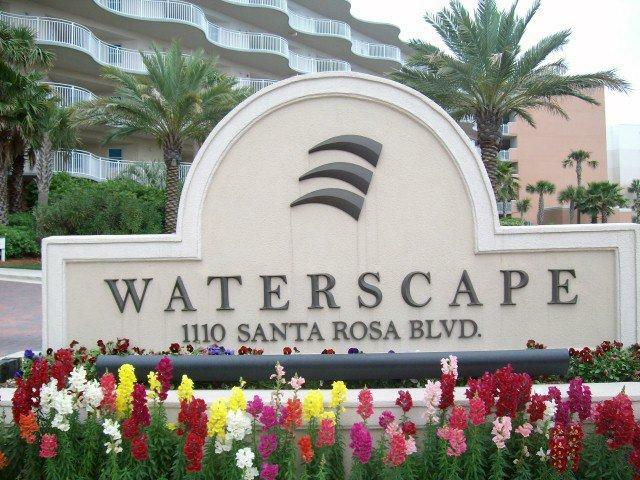 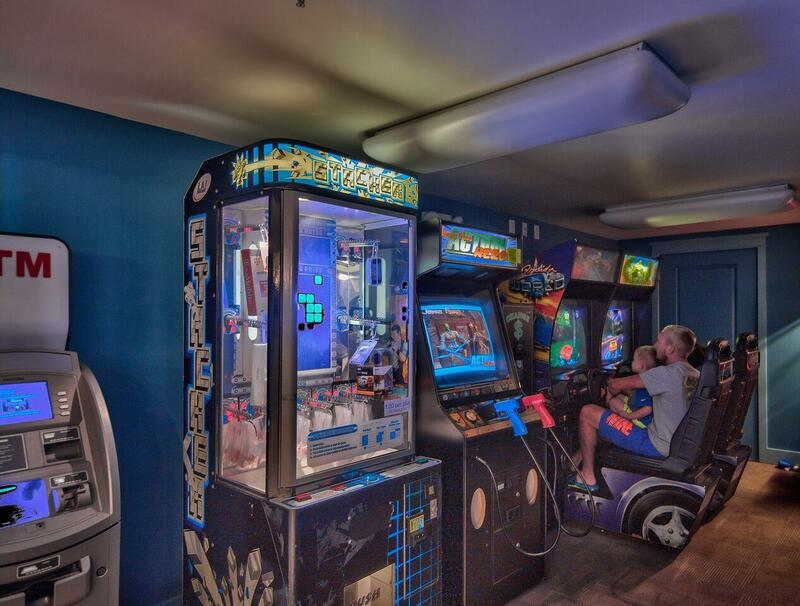 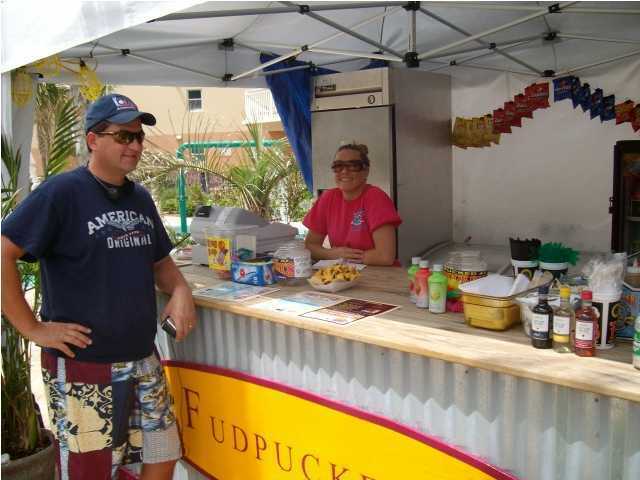 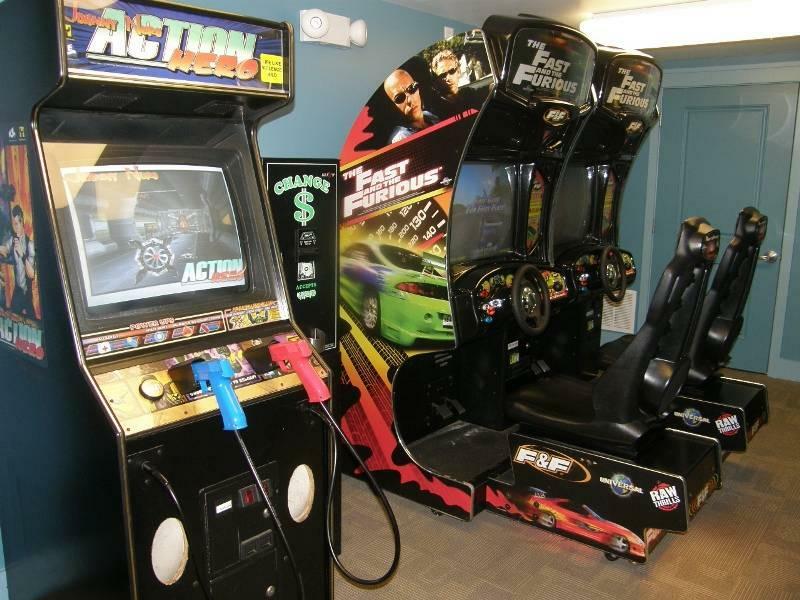 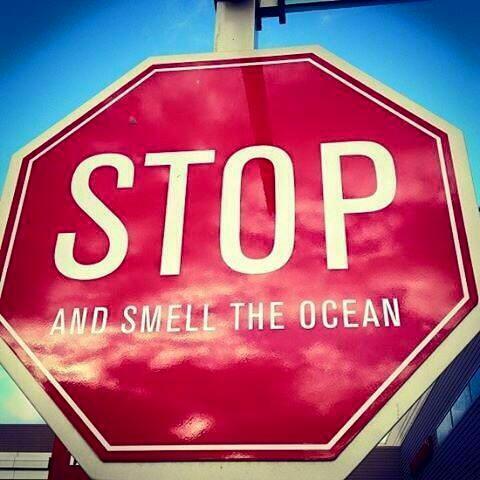 Near all area dining, groceries, watersports, golf and shopping! 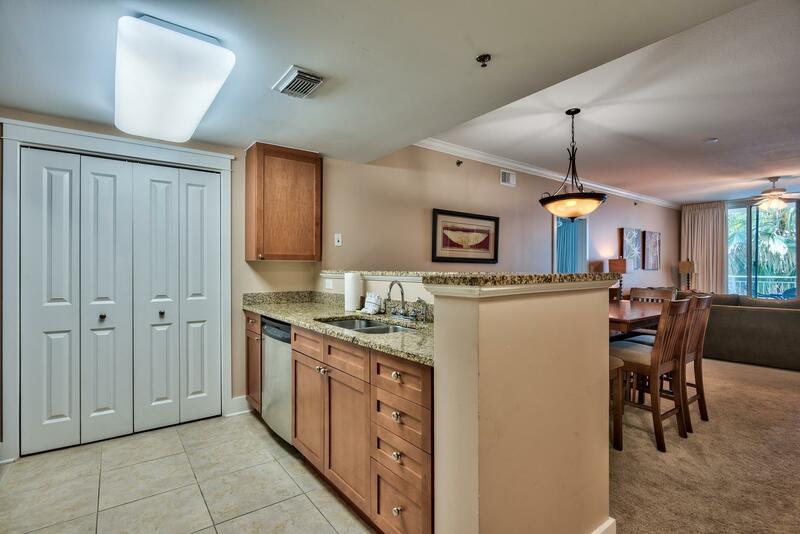 Amazing gross rental $45667.03 -2018; $42K+ in 2017. 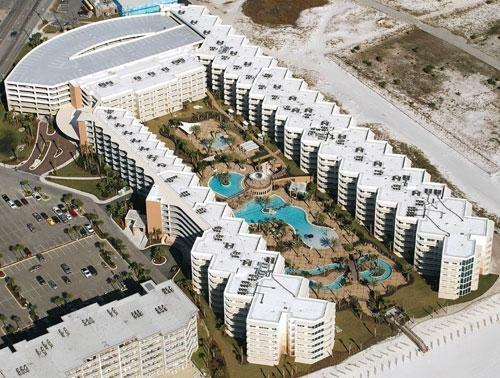 $5,000 LR floor allowance. 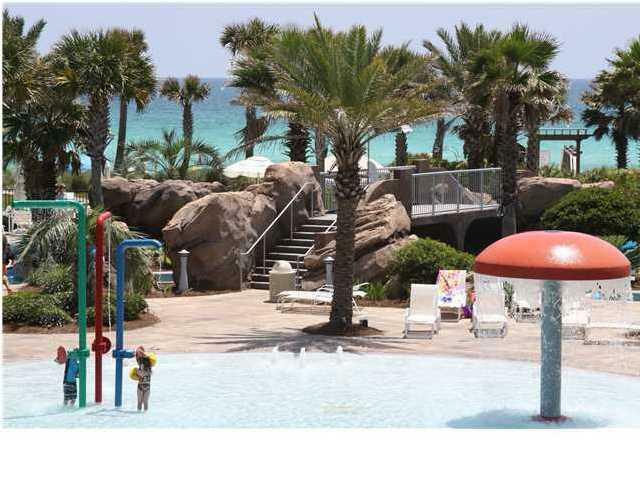 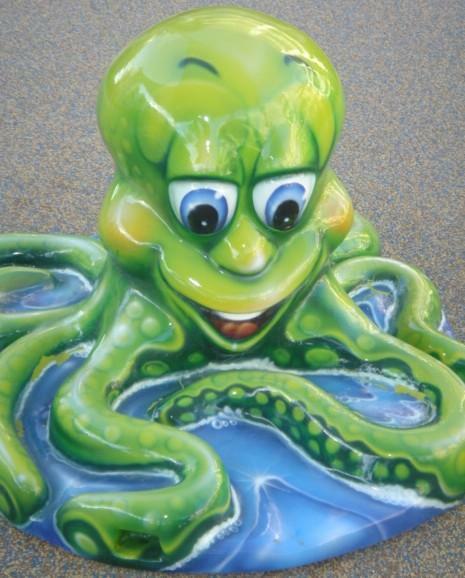 This information was last updated on 4/17/2019 10:02:33 PM.